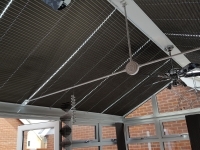 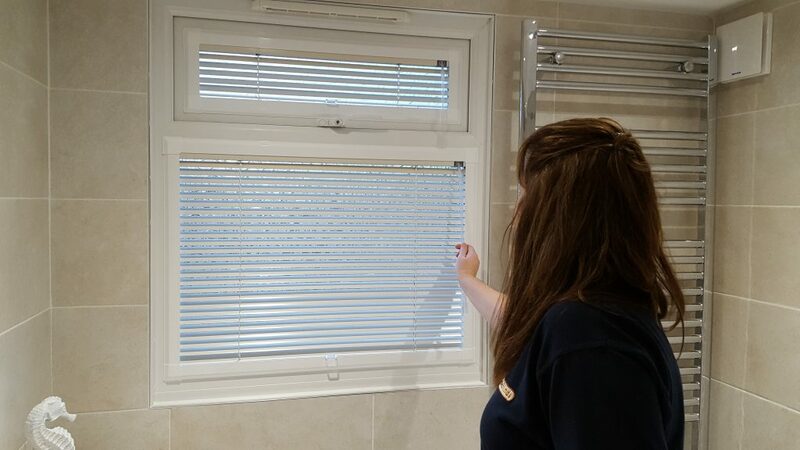 We provide a very high level of trust, honesty, and pride and ensure that our customers are 100% satisfied with all aspects of the job and welcome all recommendations. 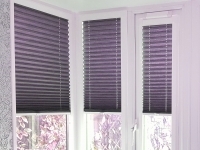 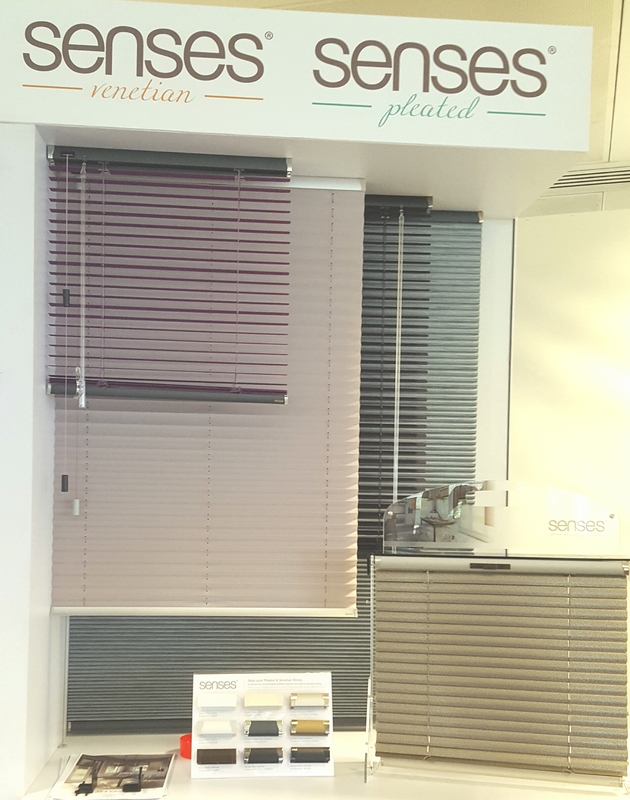 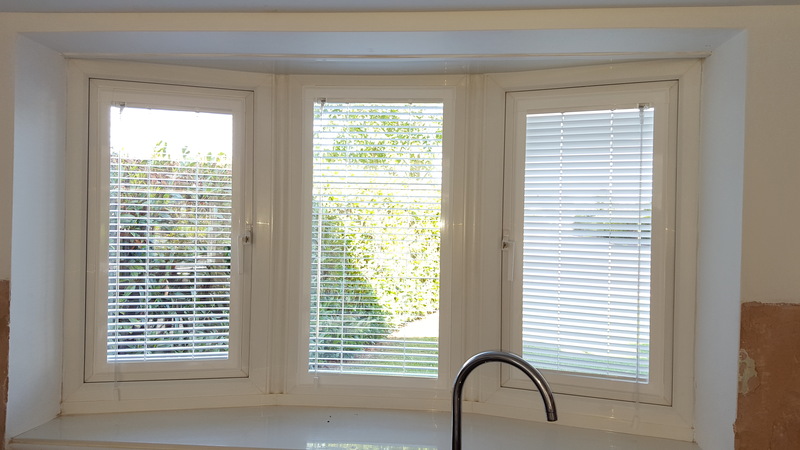 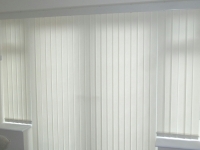 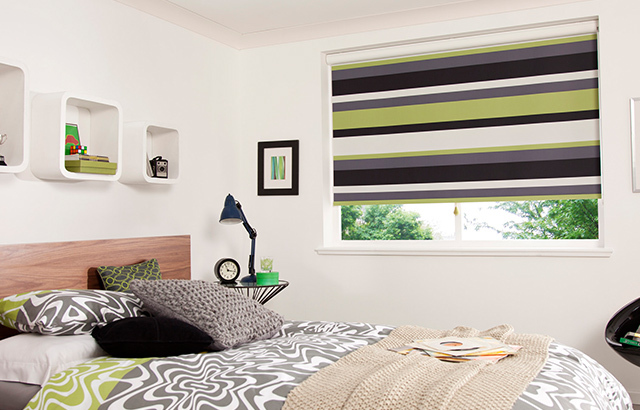 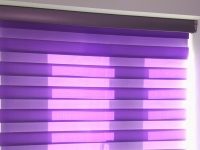 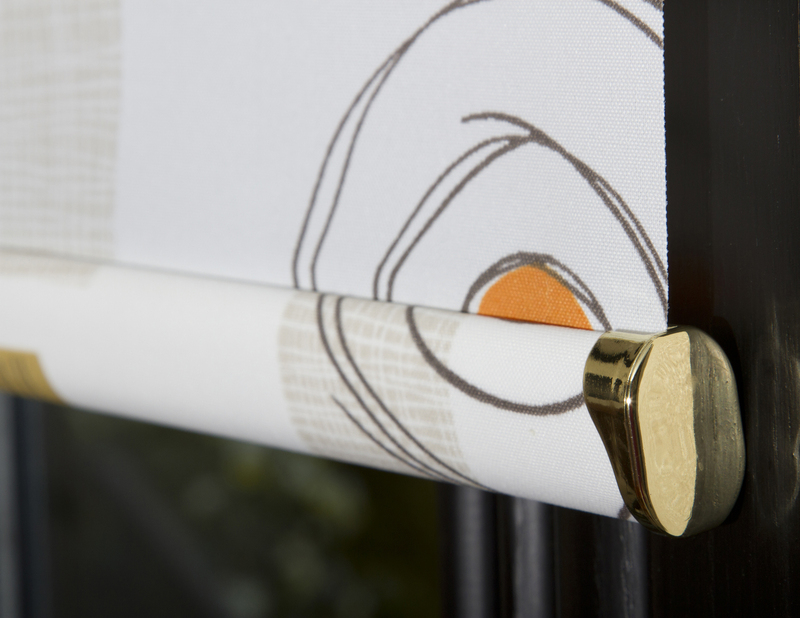 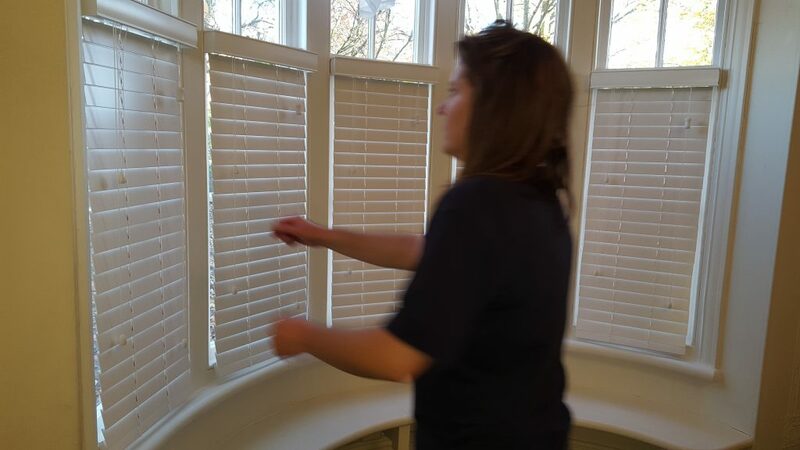 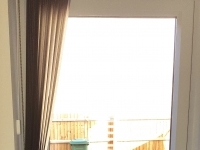 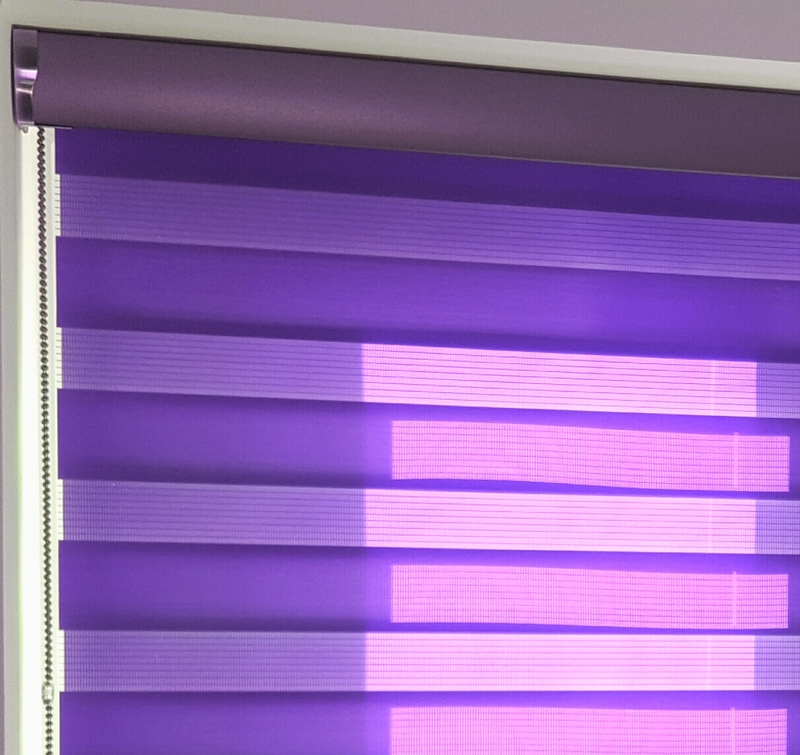 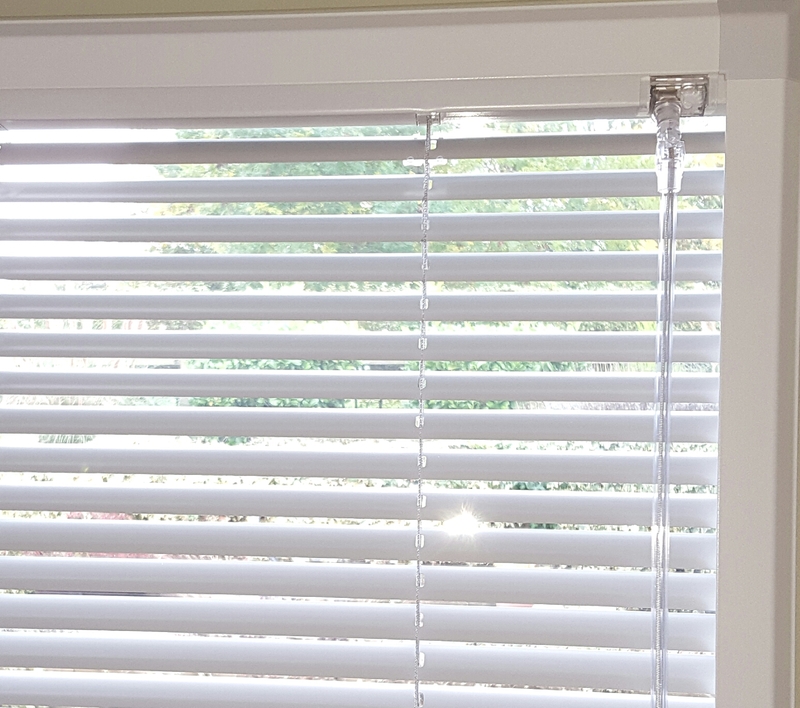 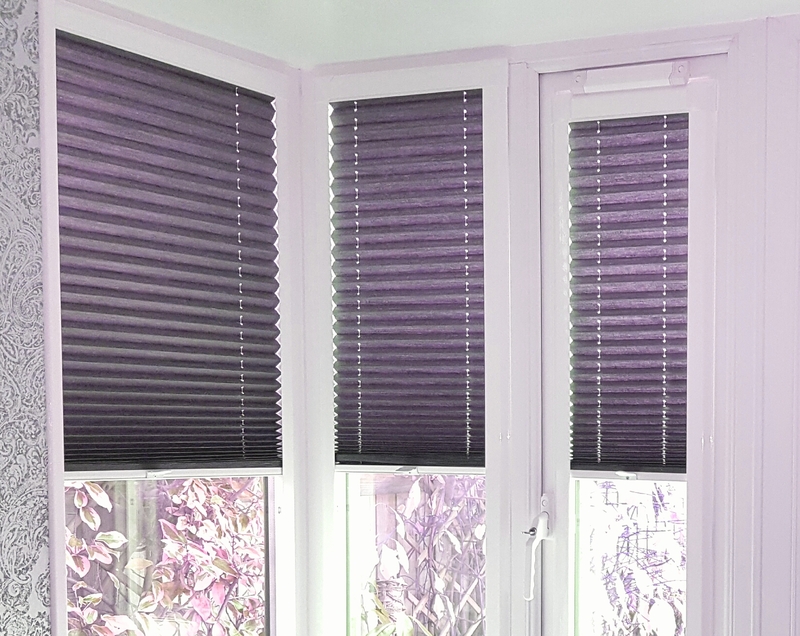 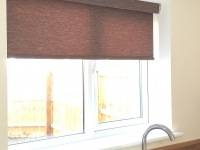 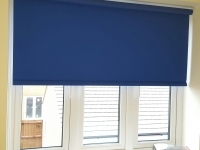 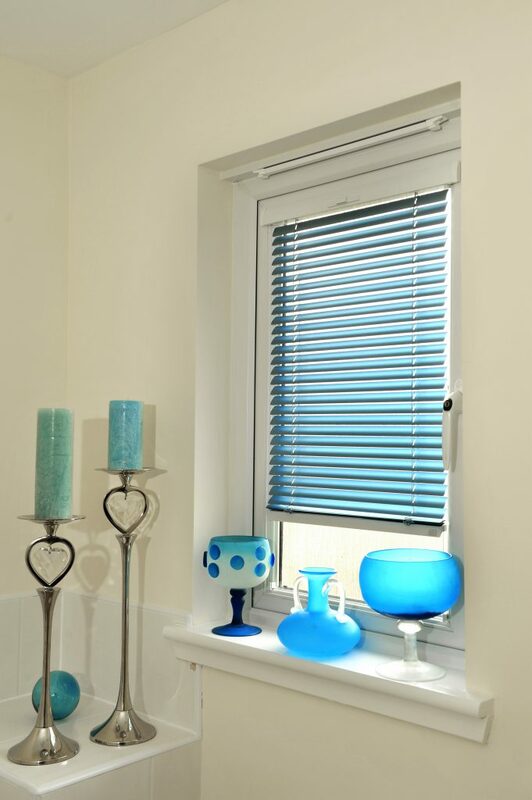 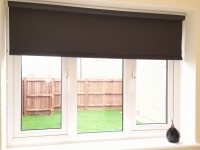 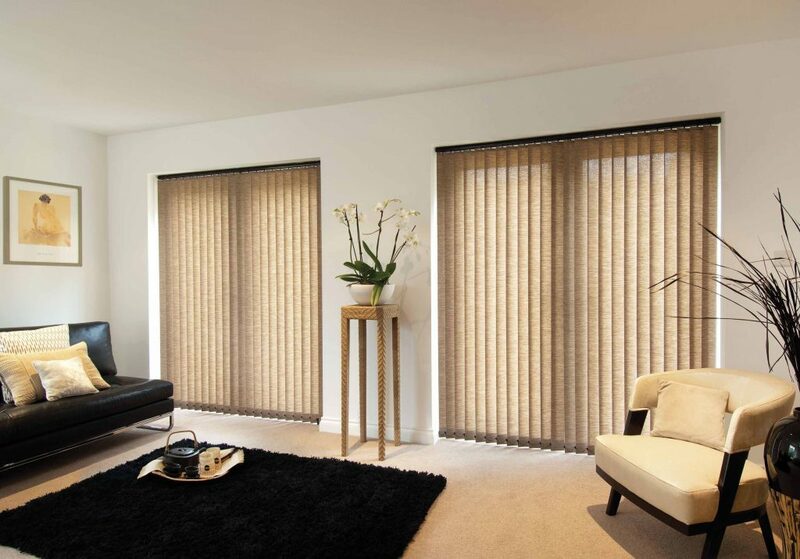 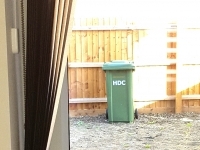 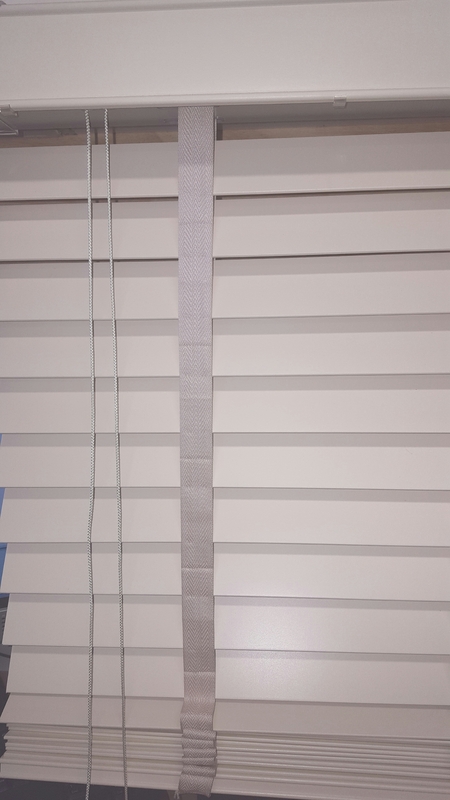 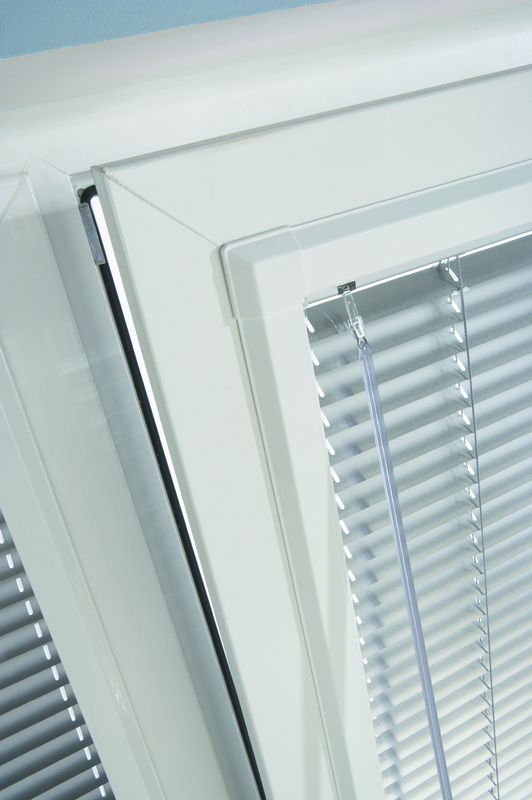 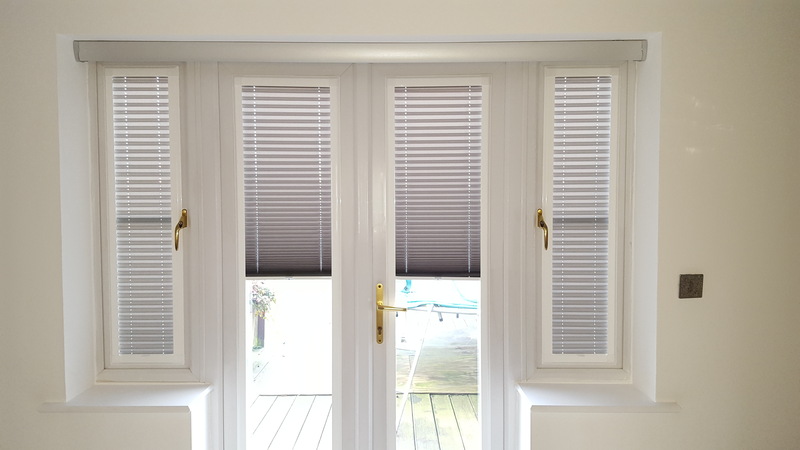 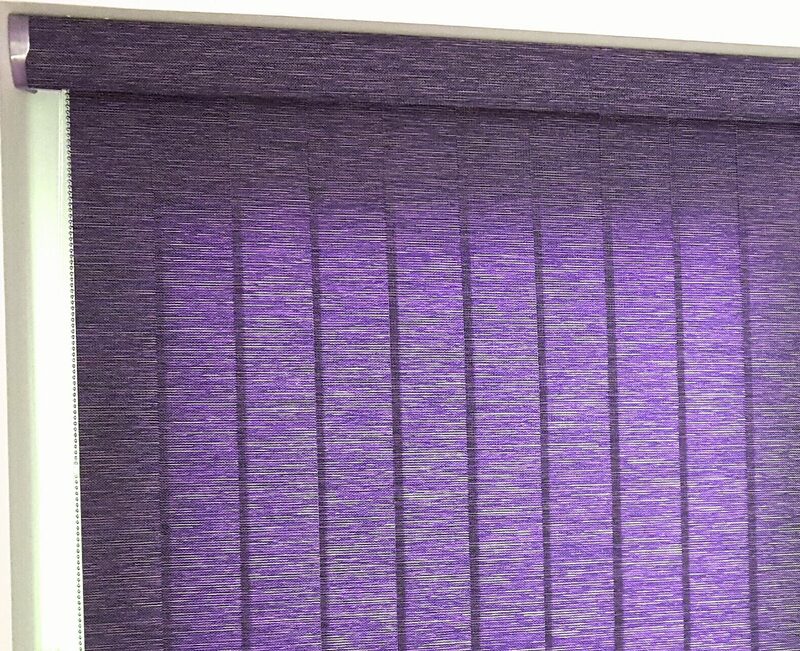 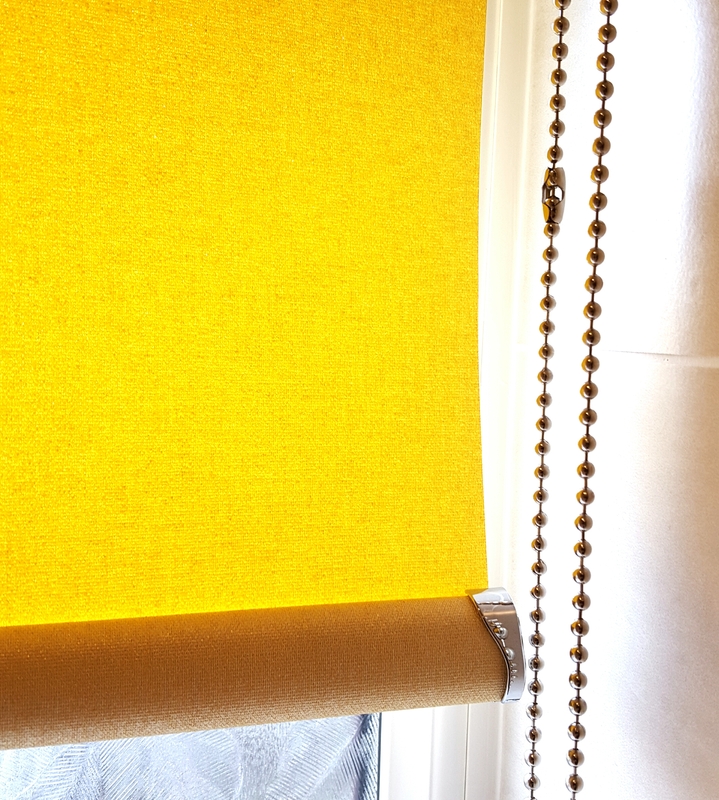 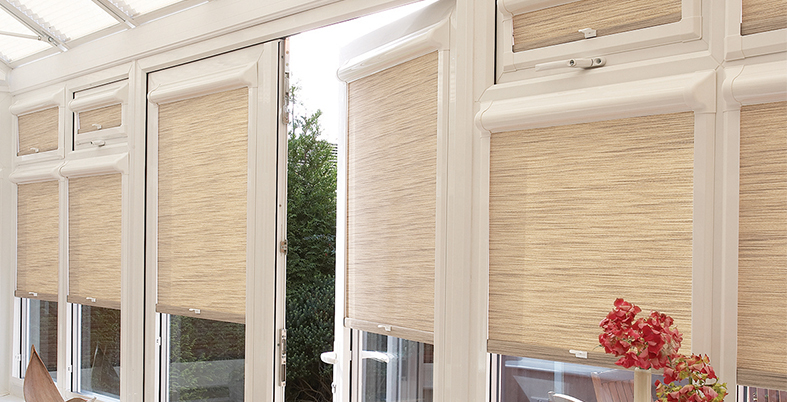 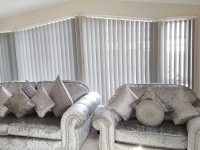 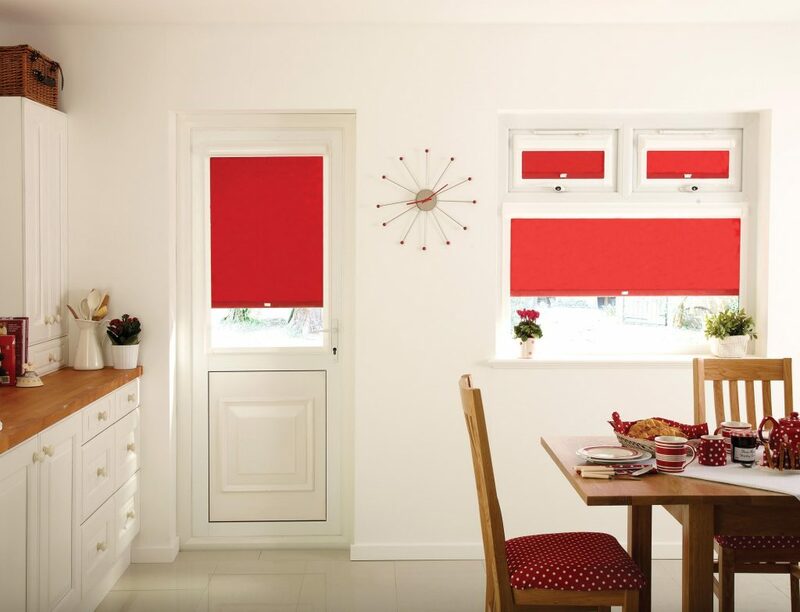 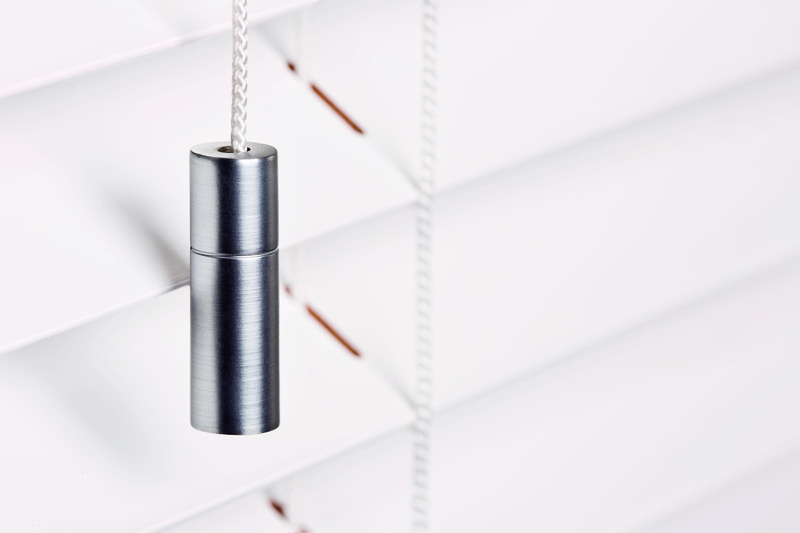 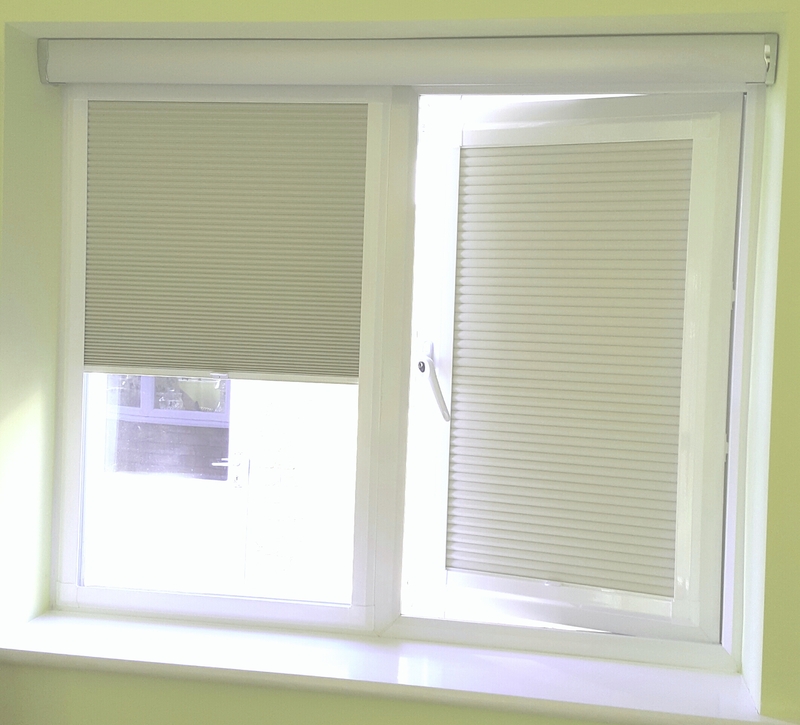 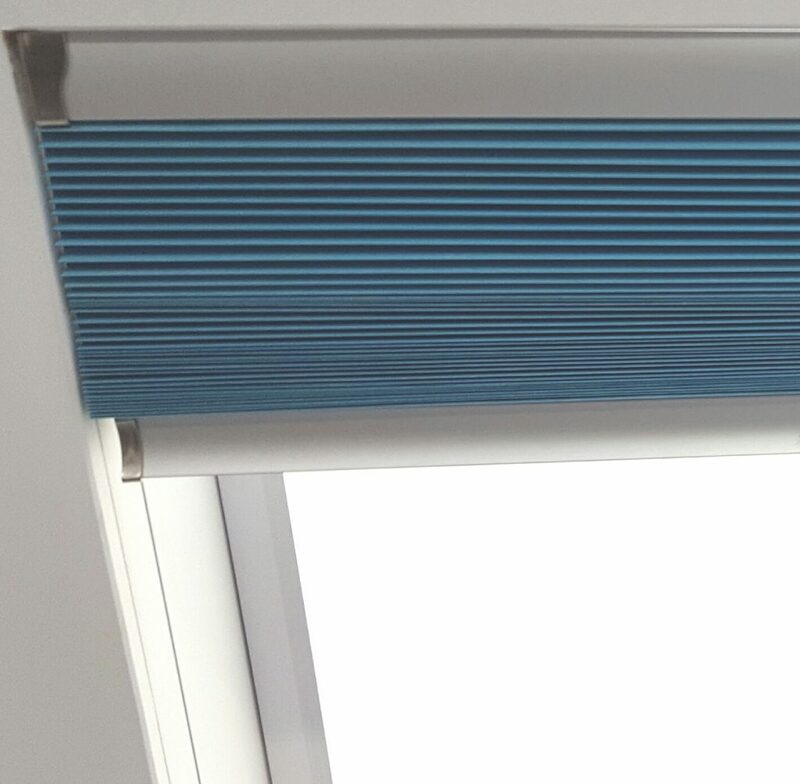 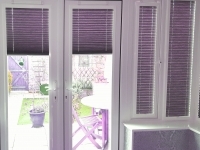 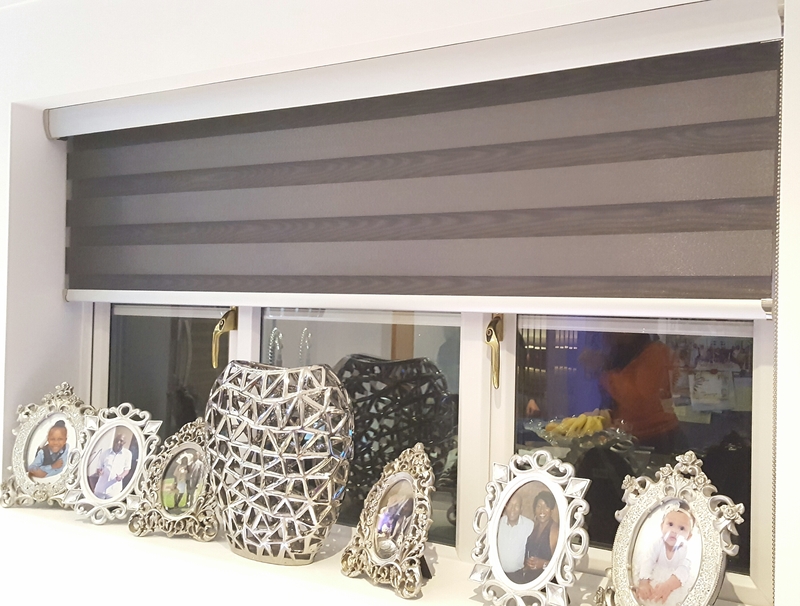 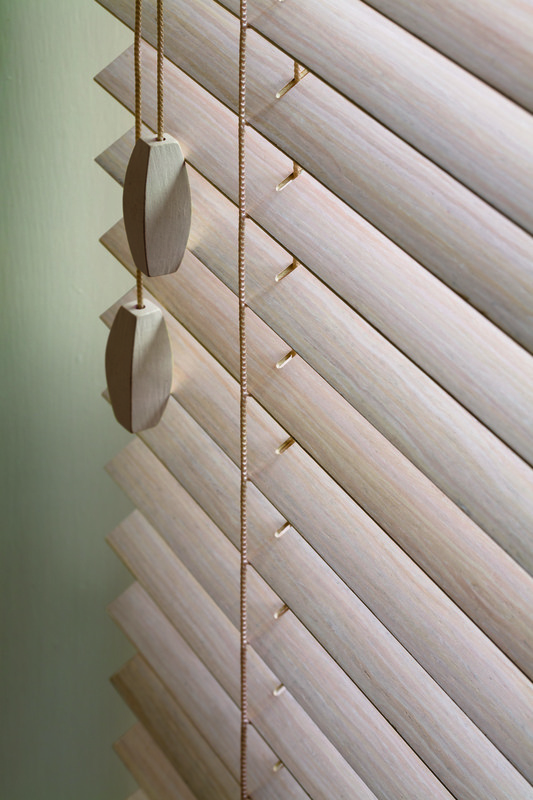 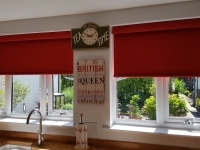 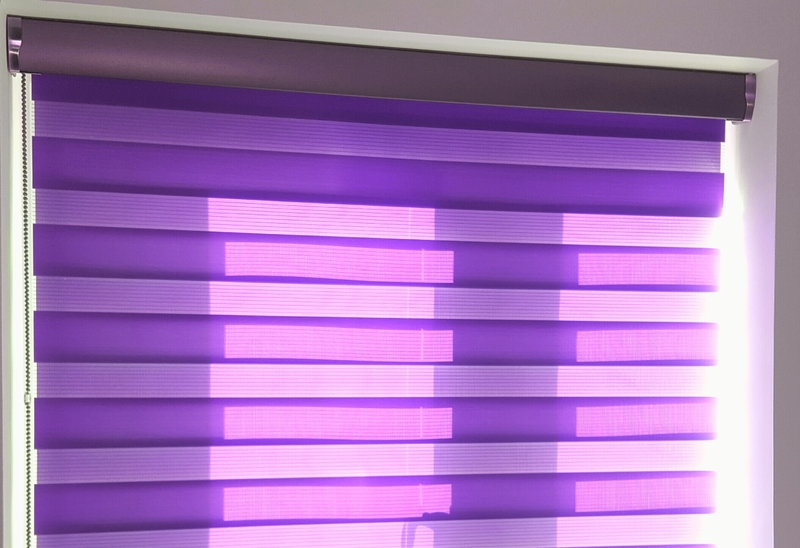 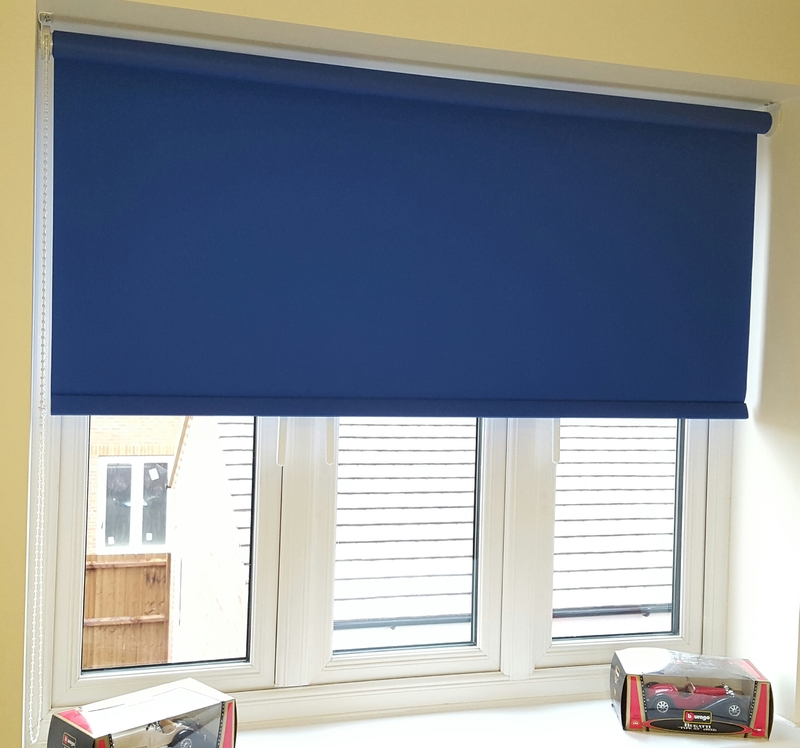 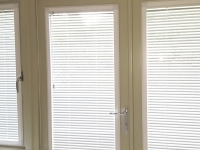 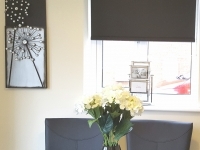 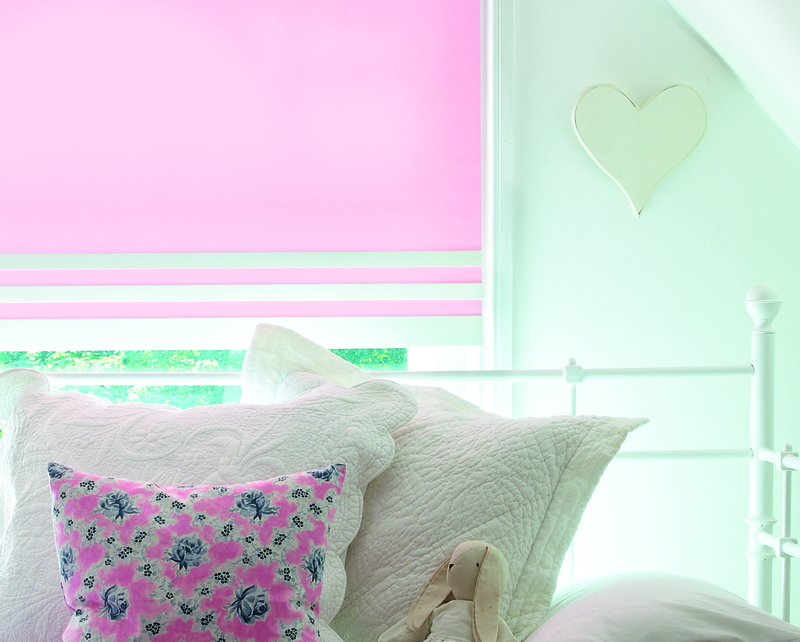 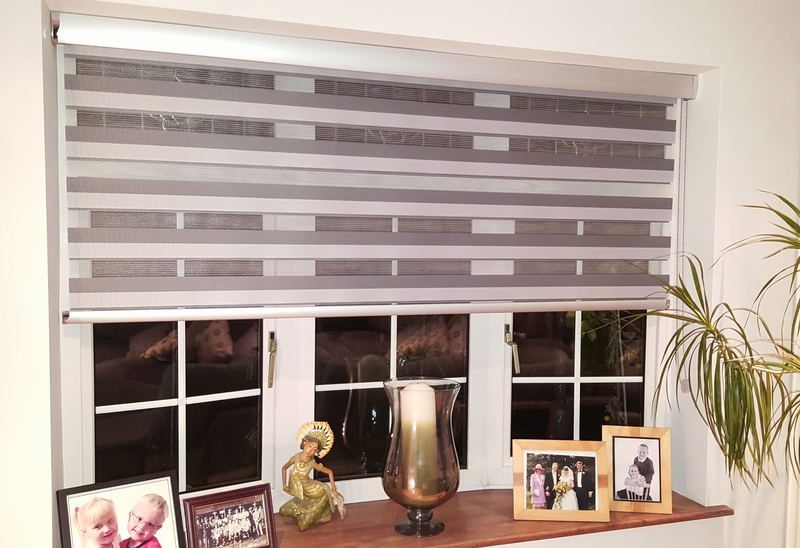 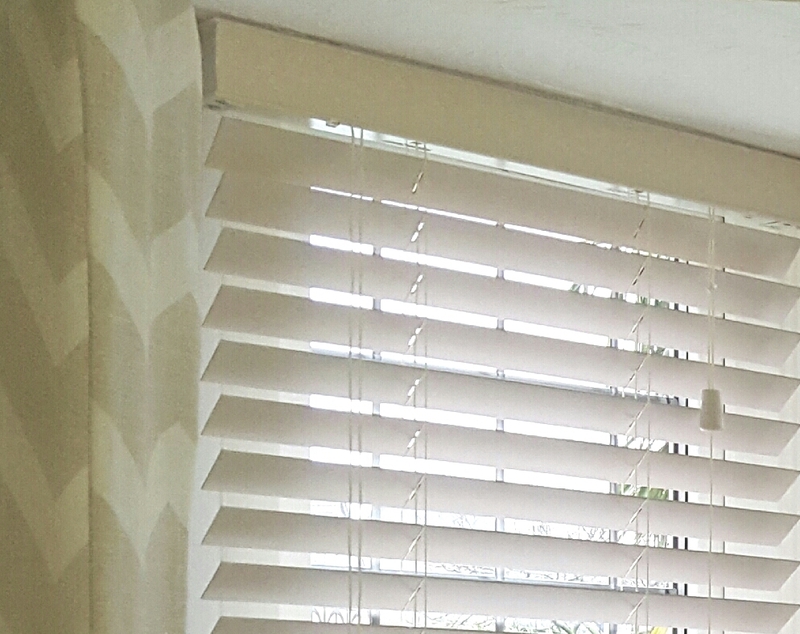 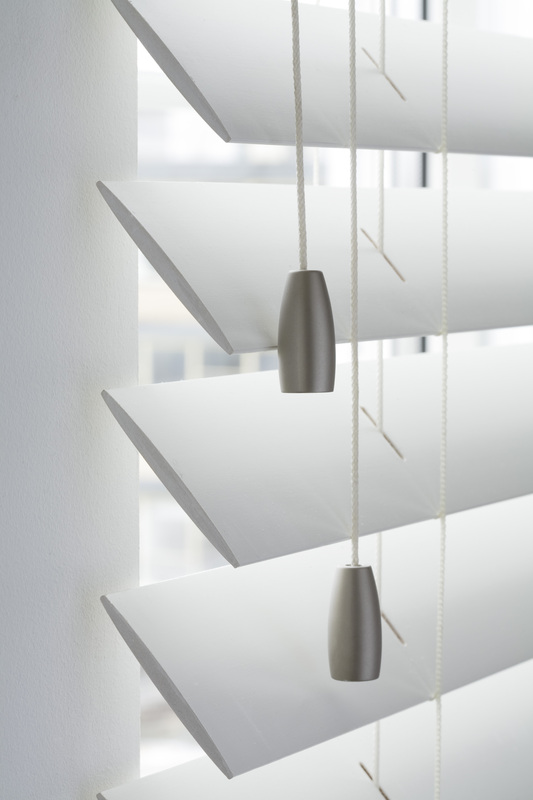 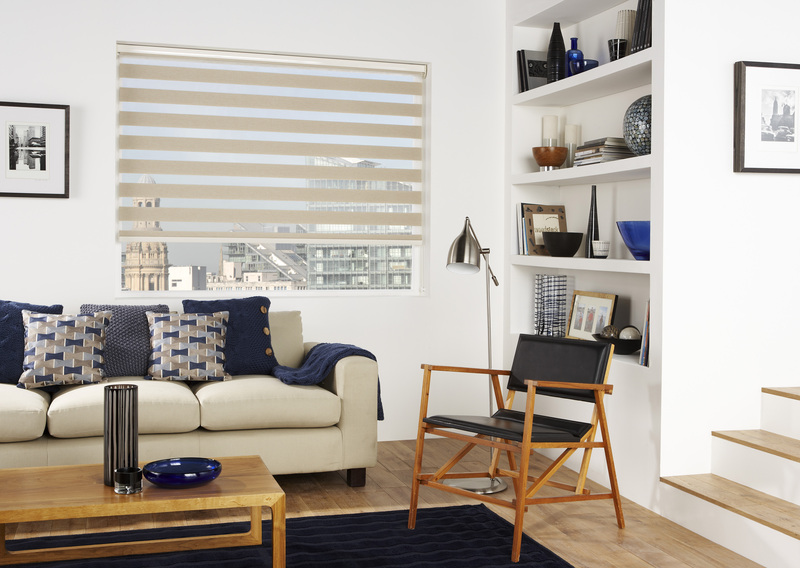 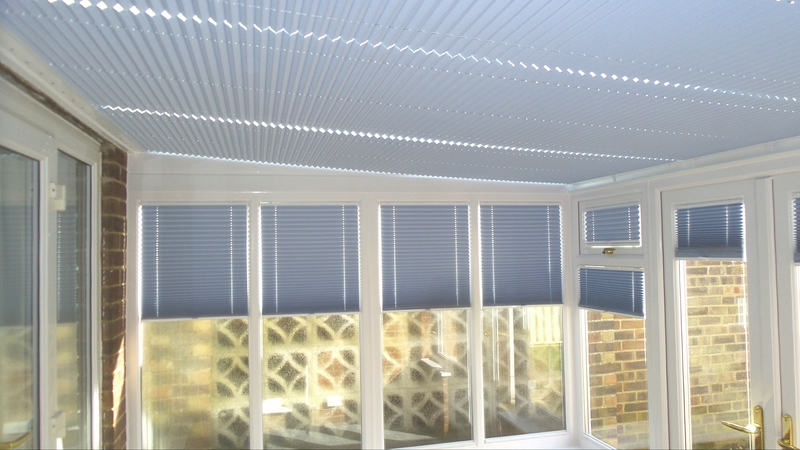 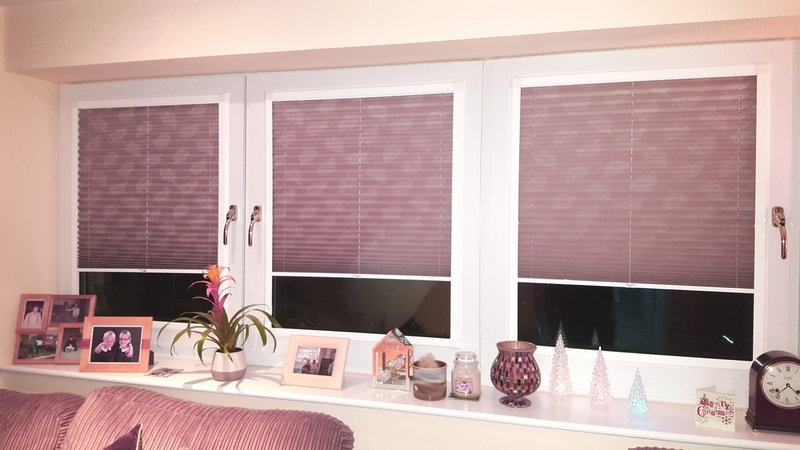 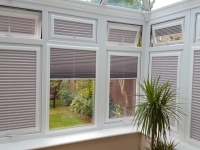 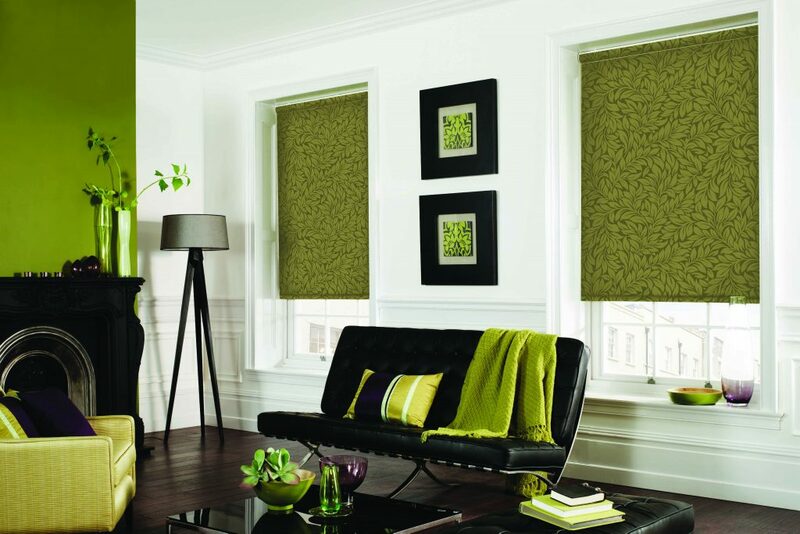 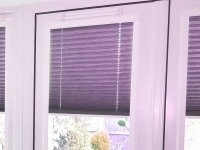 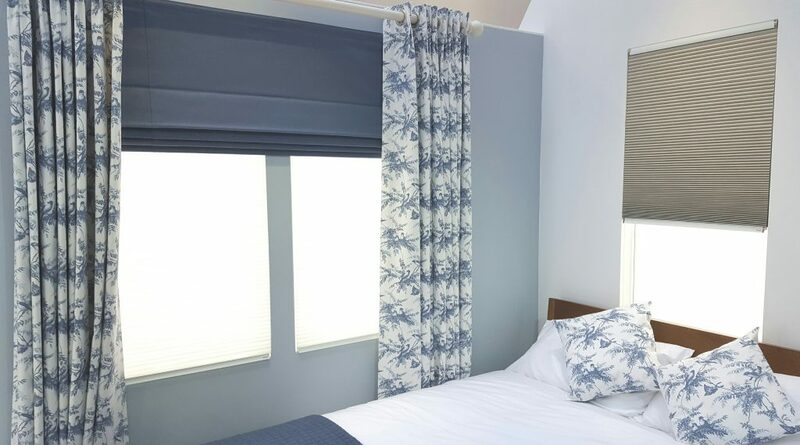 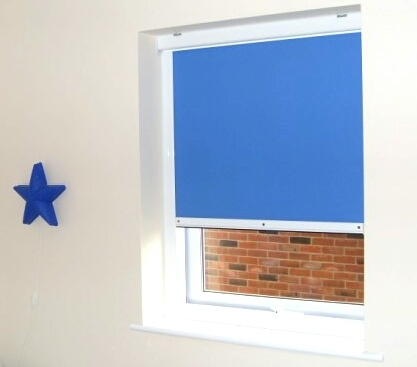 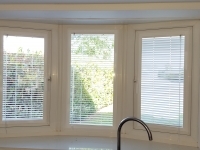 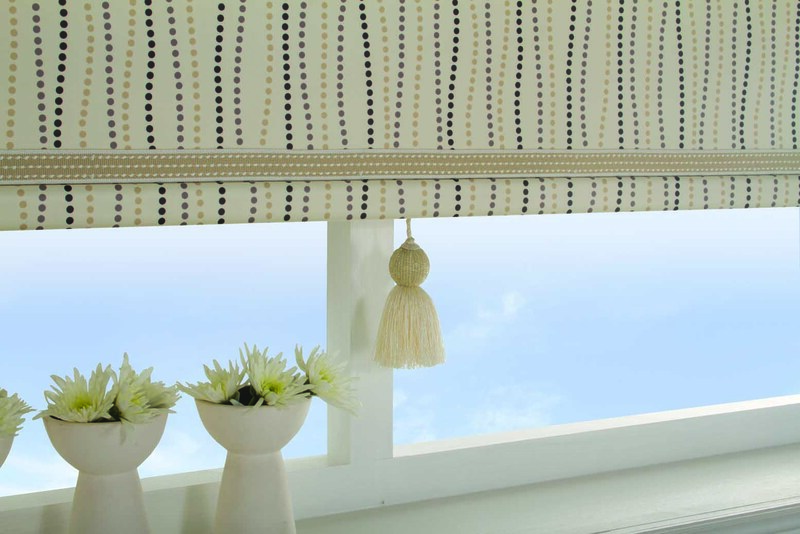 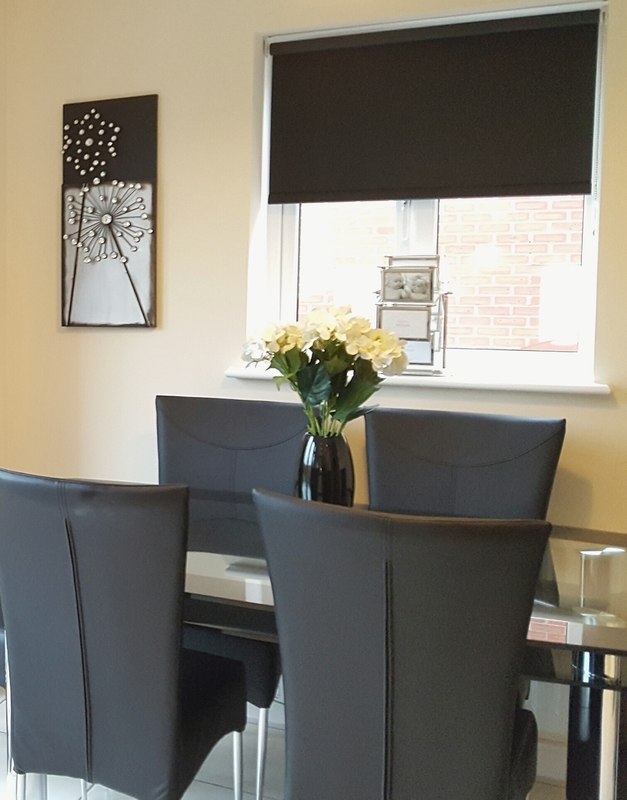 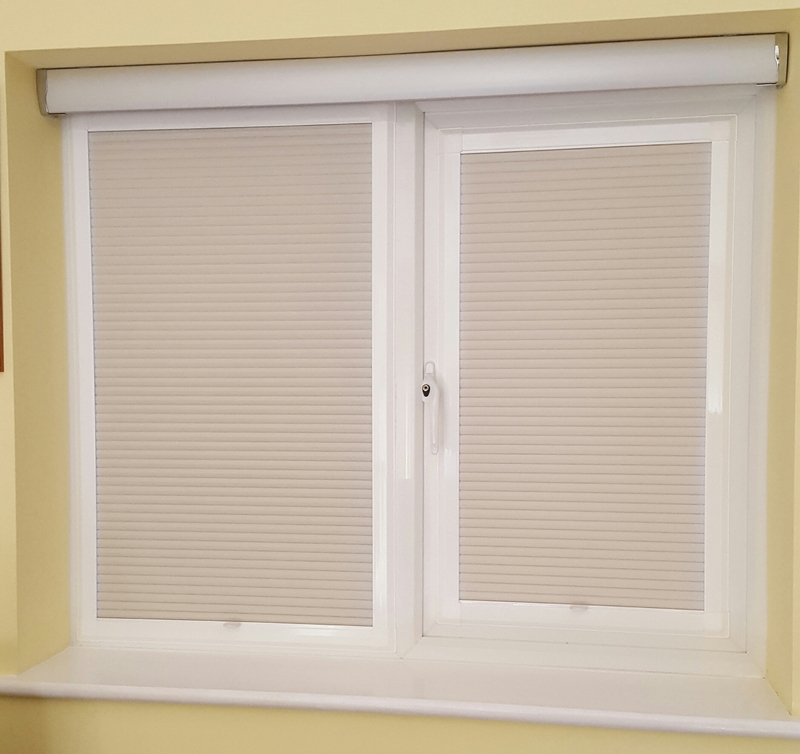 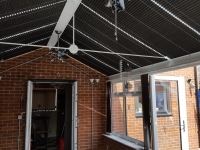 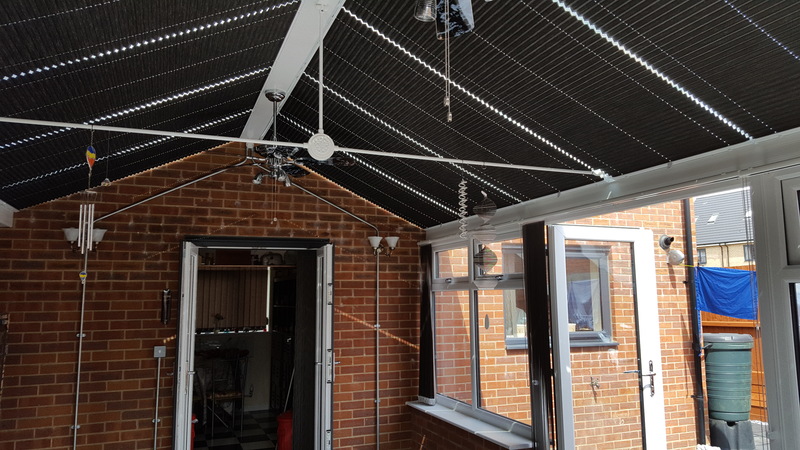 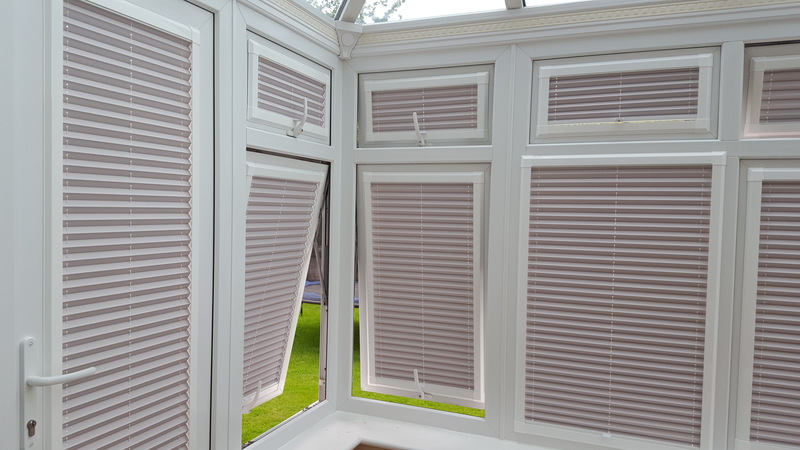 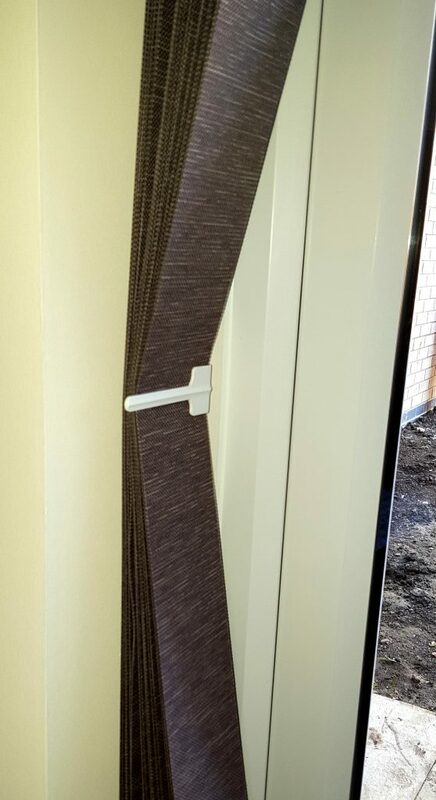 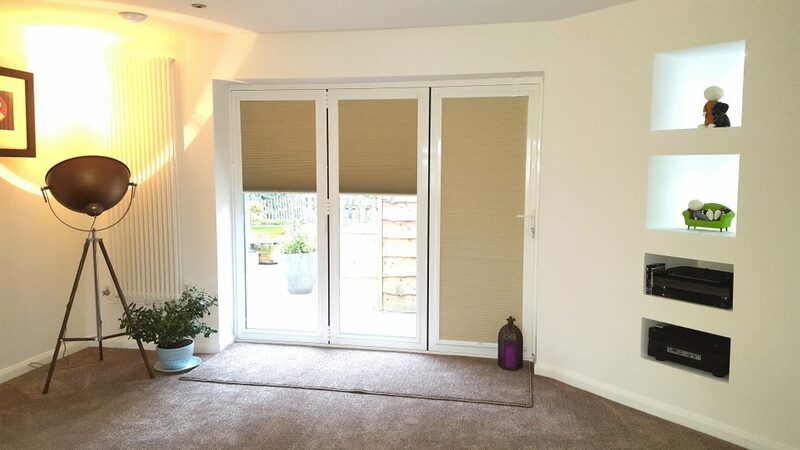 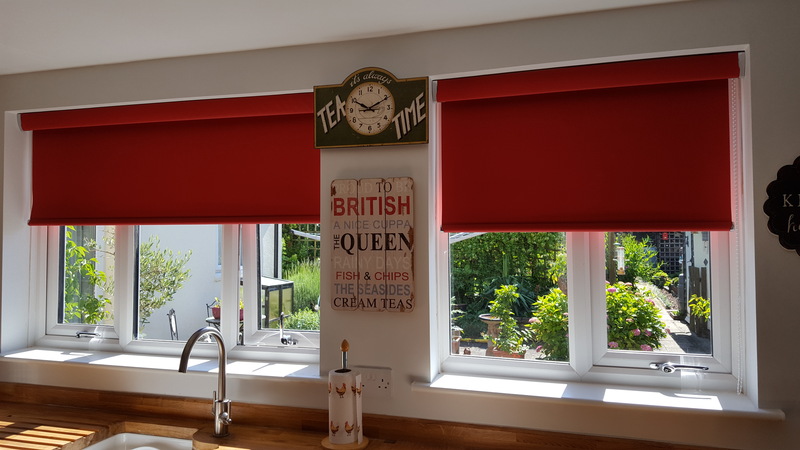 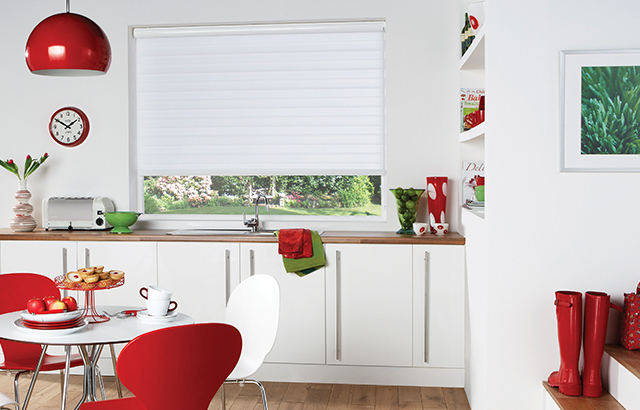 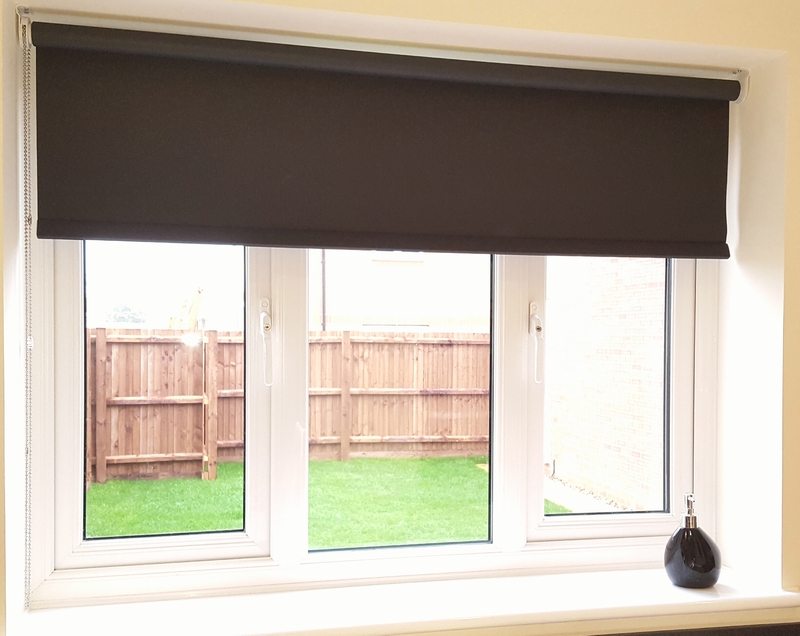 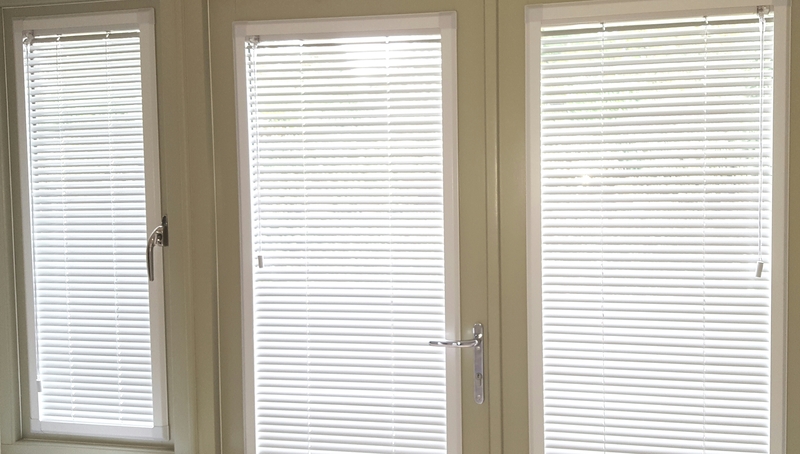 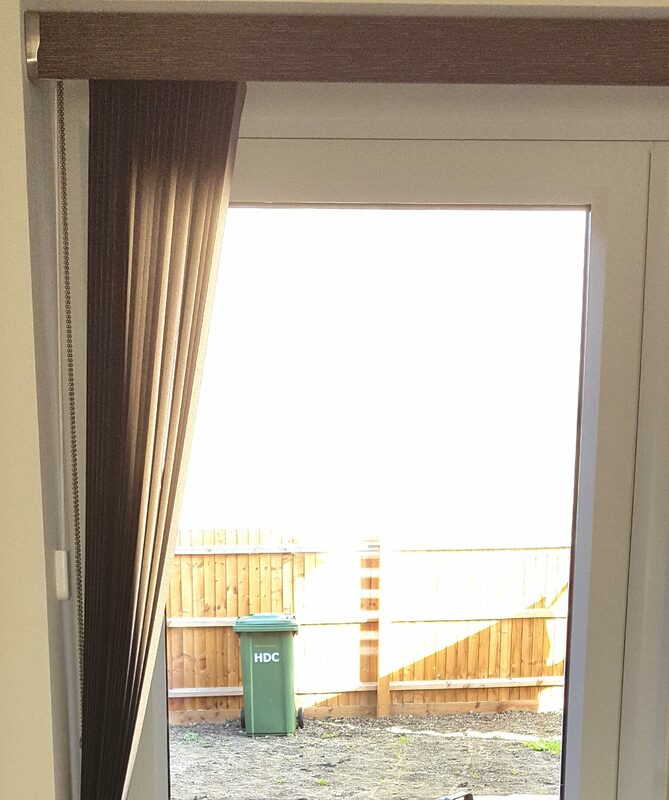 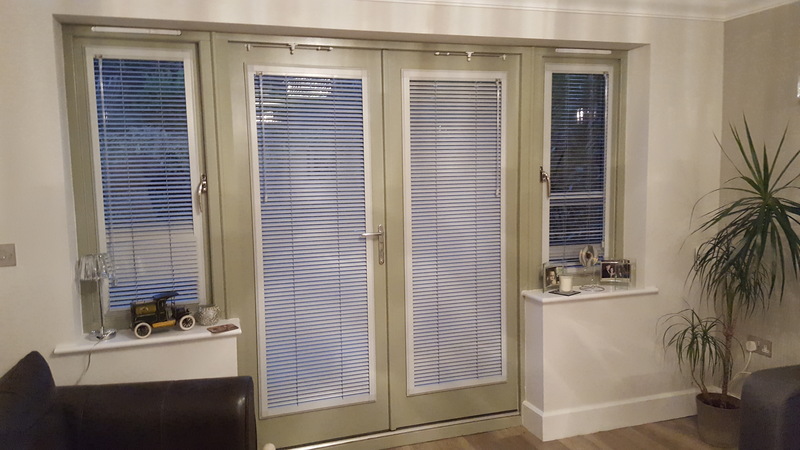 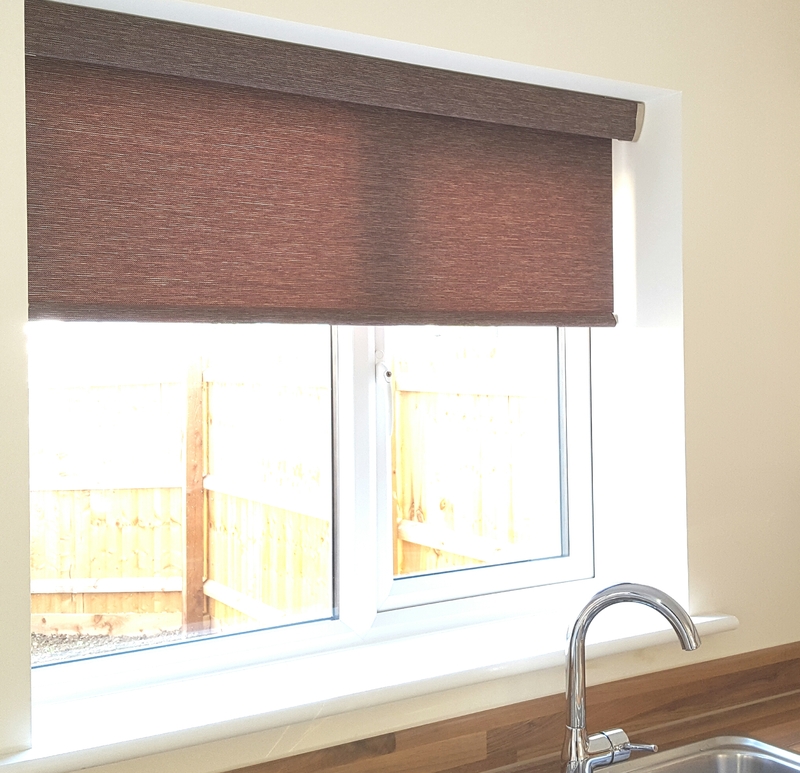 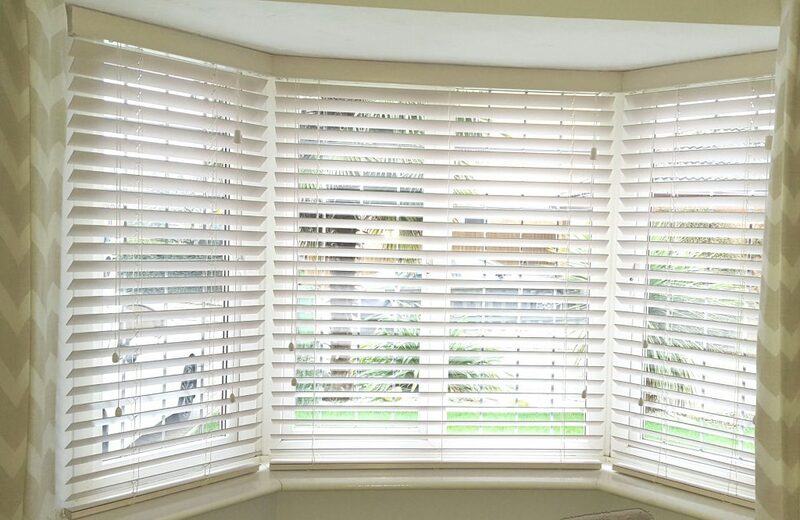 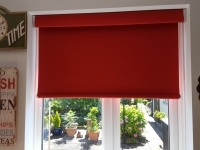 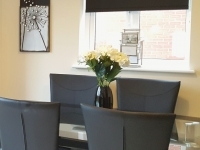 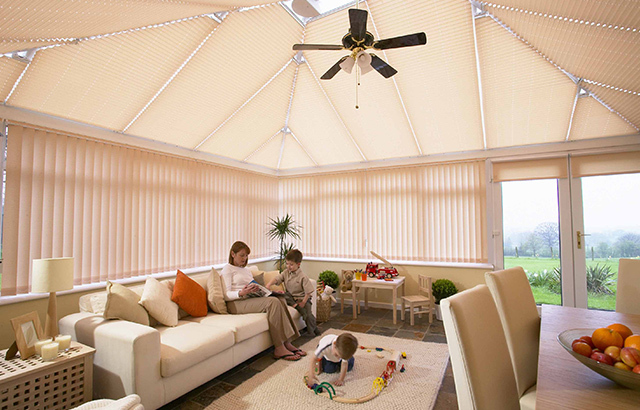 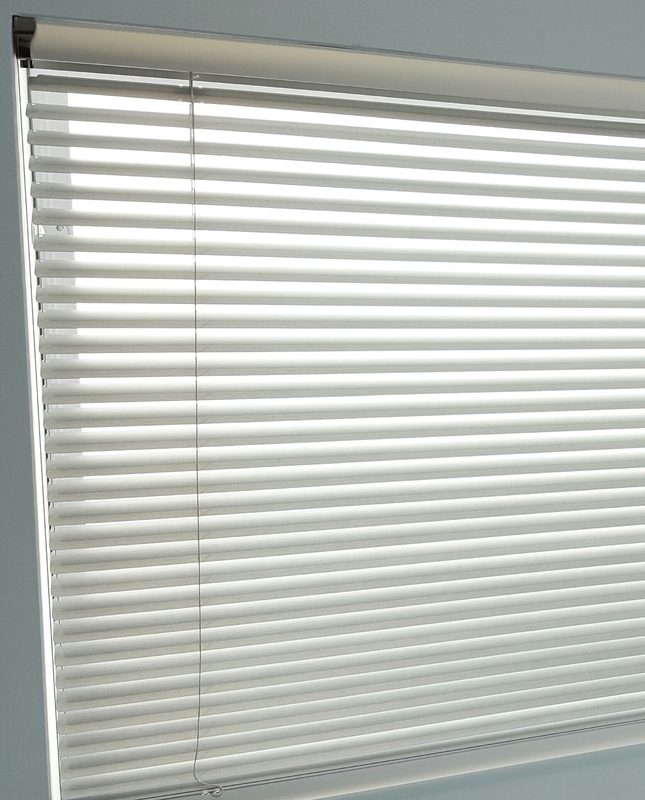 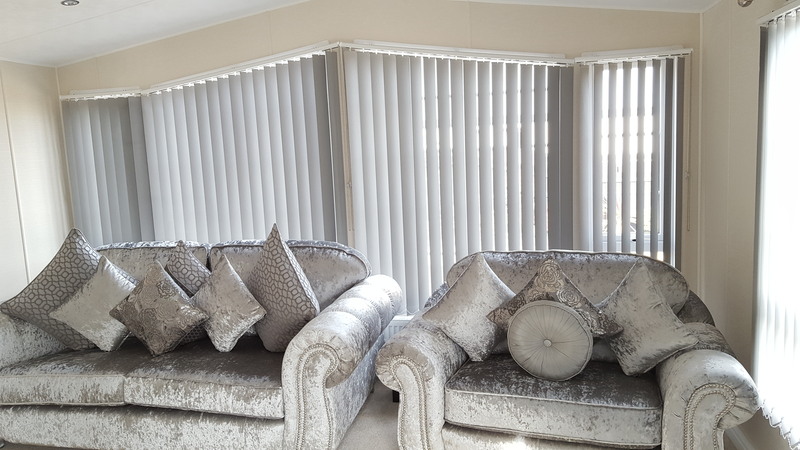 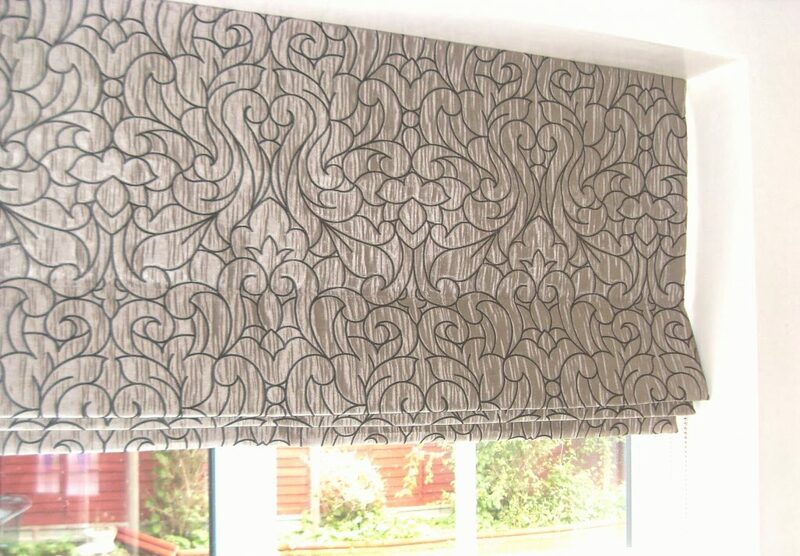 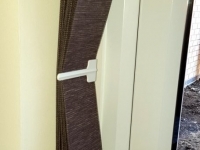 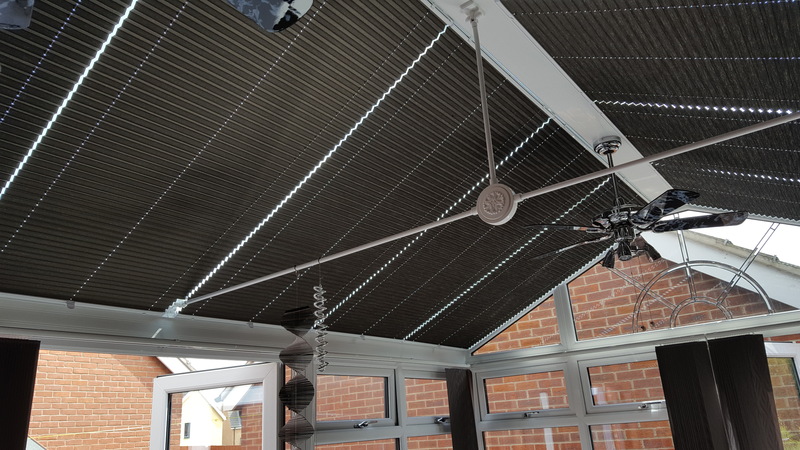 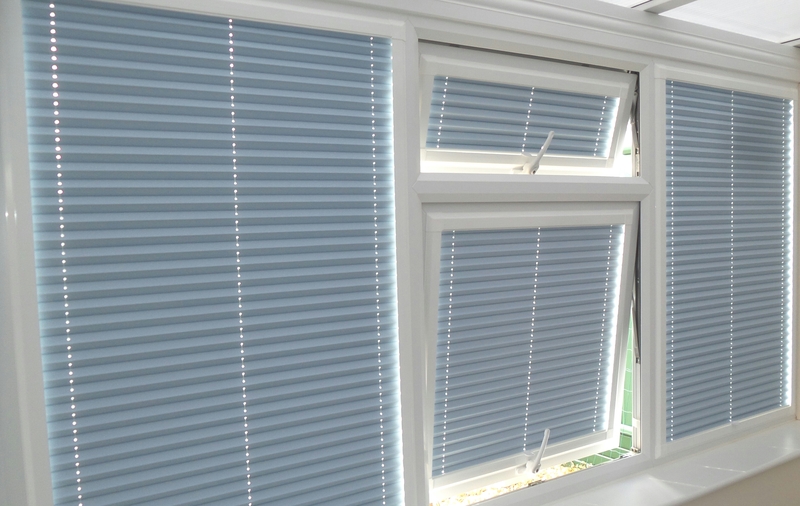 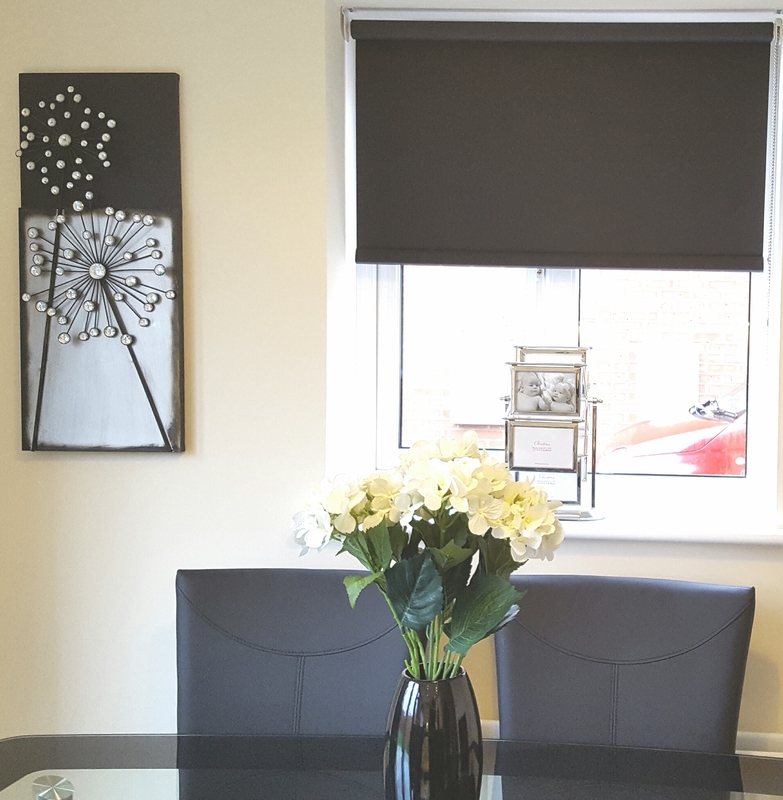 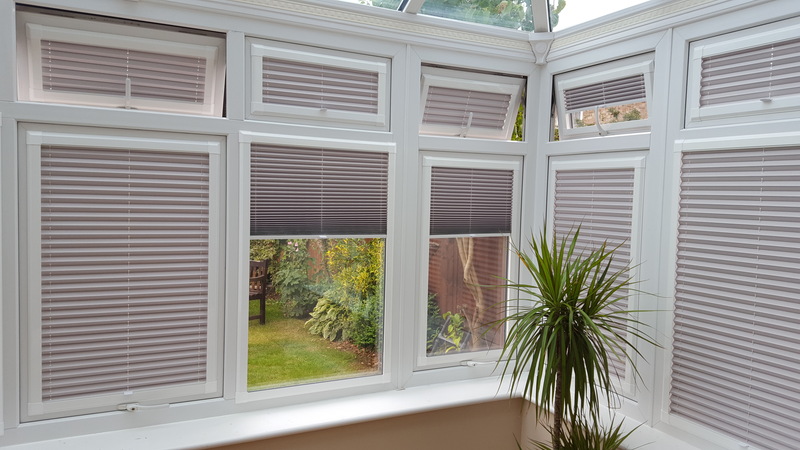 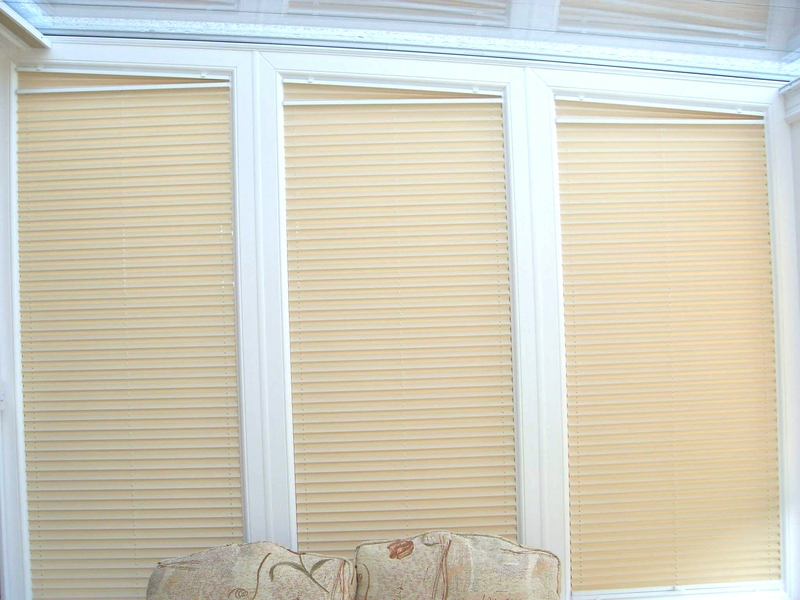 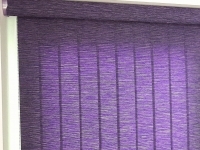 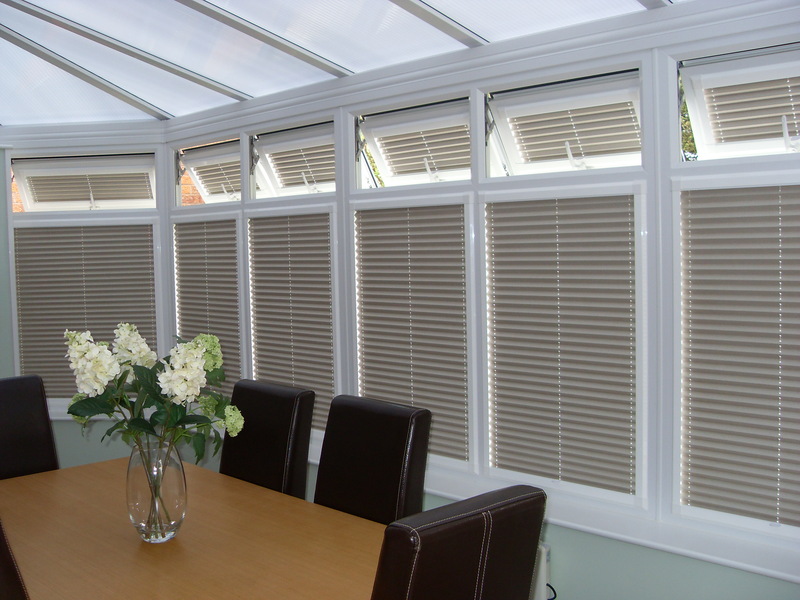 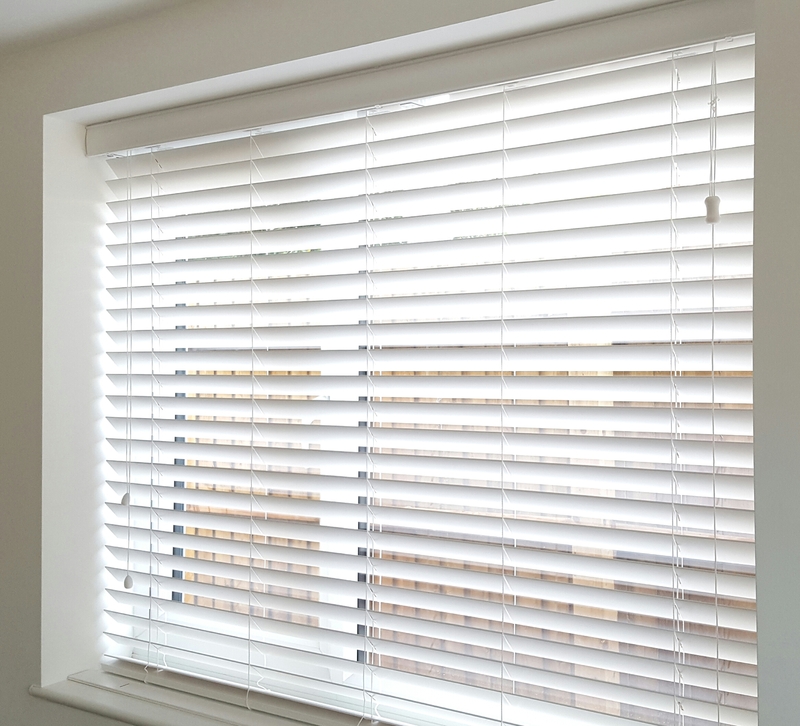 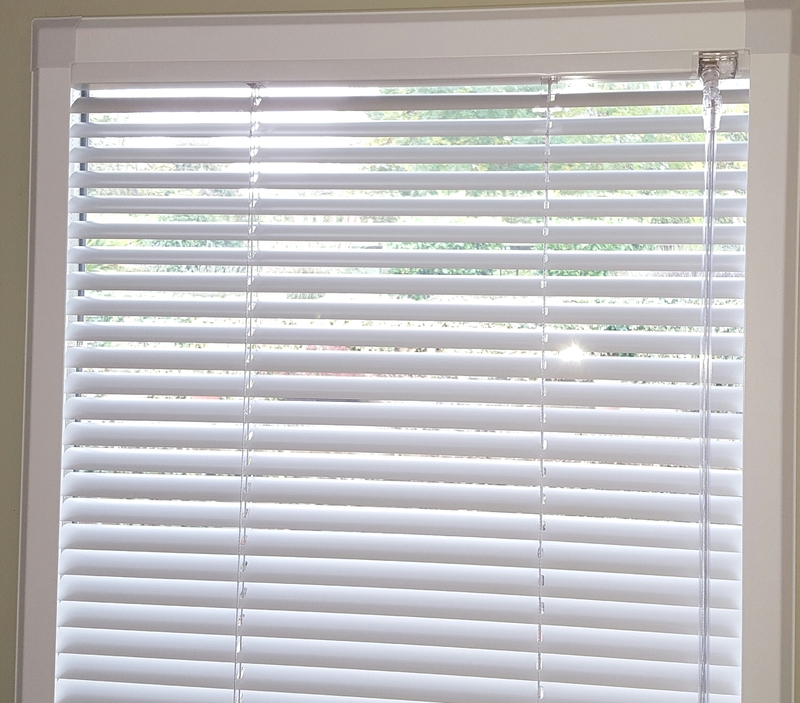 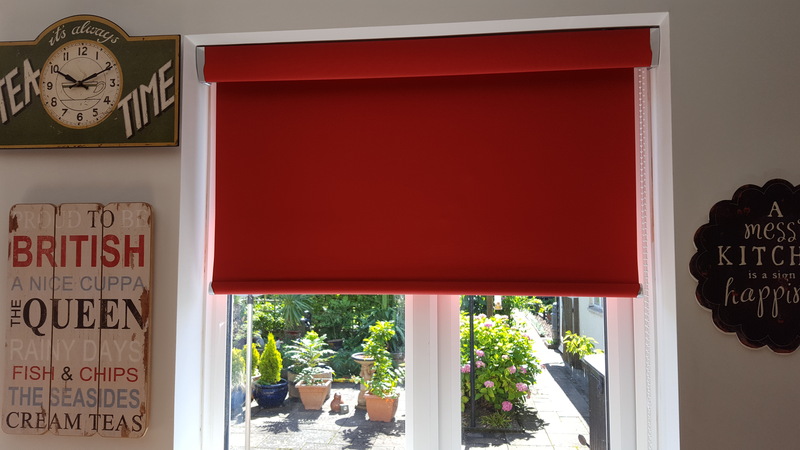 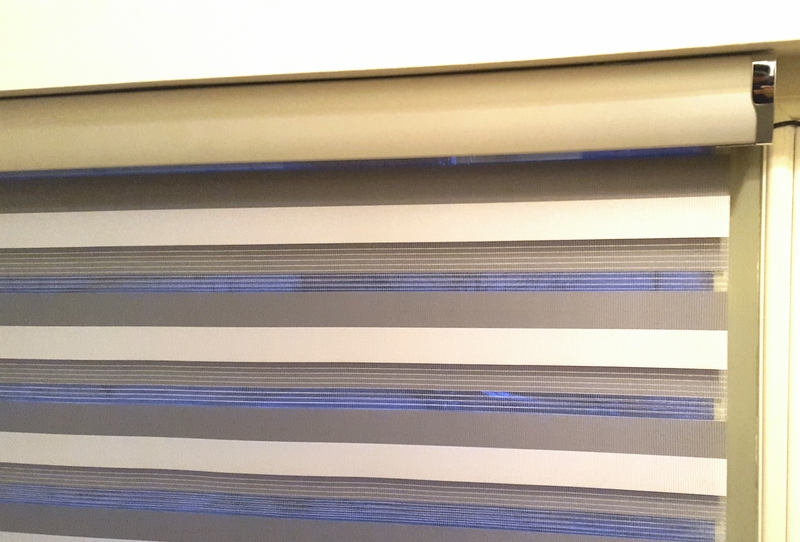 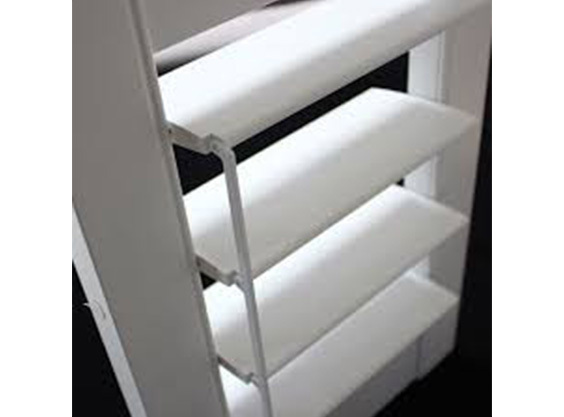 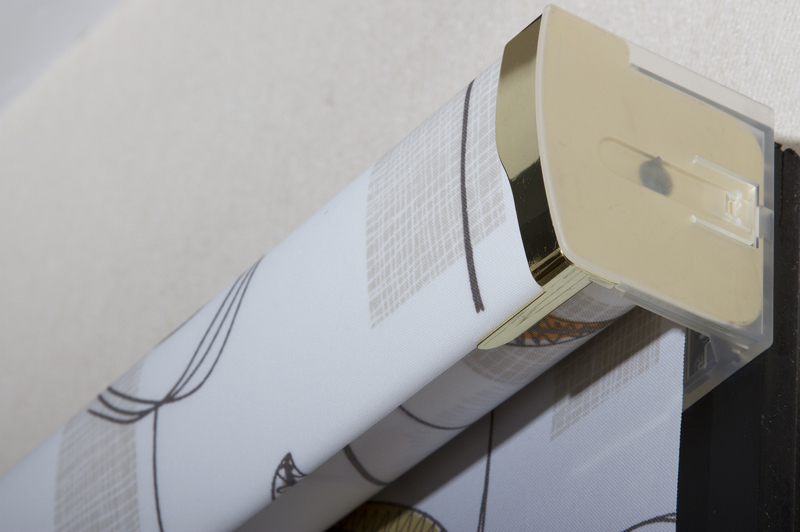 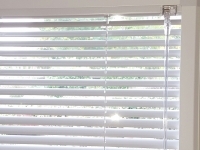 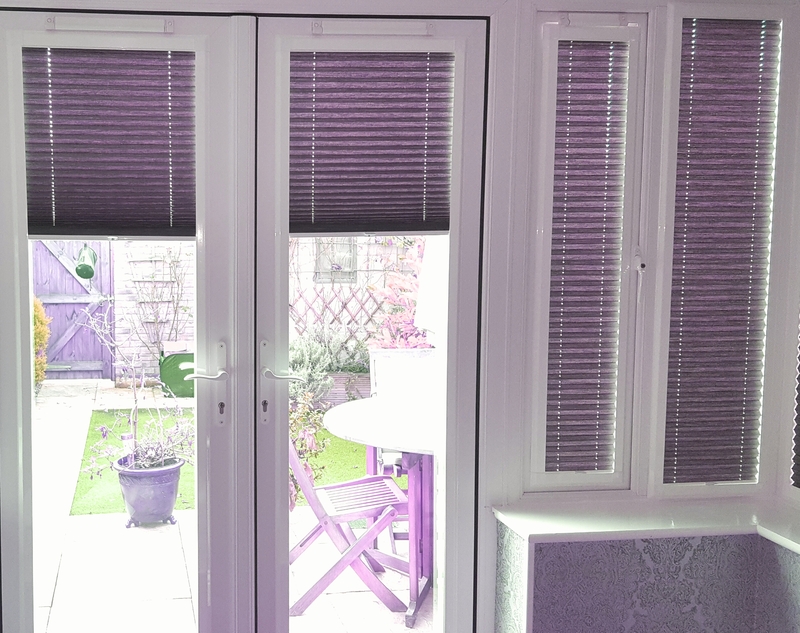 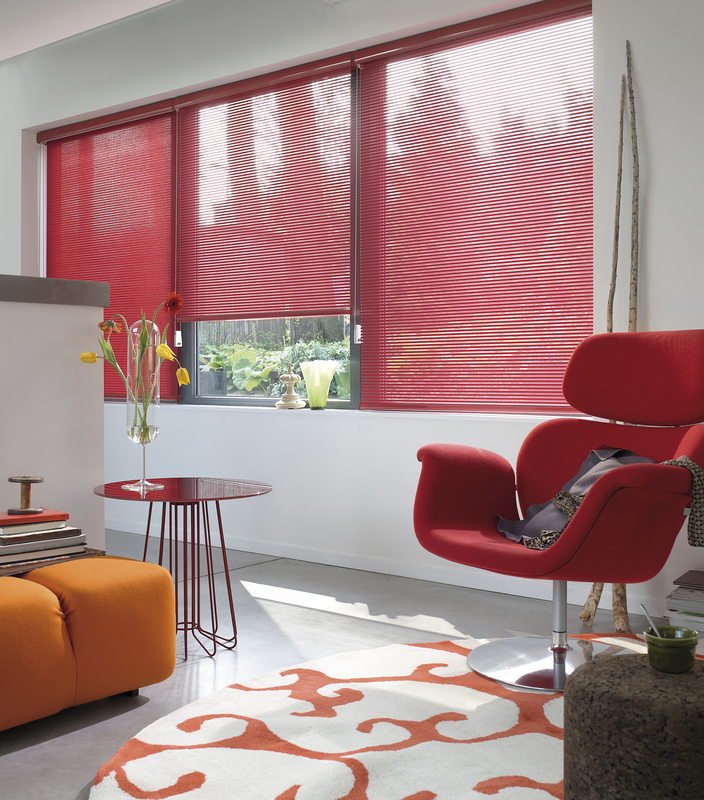 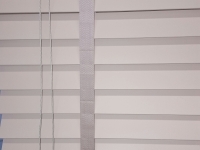 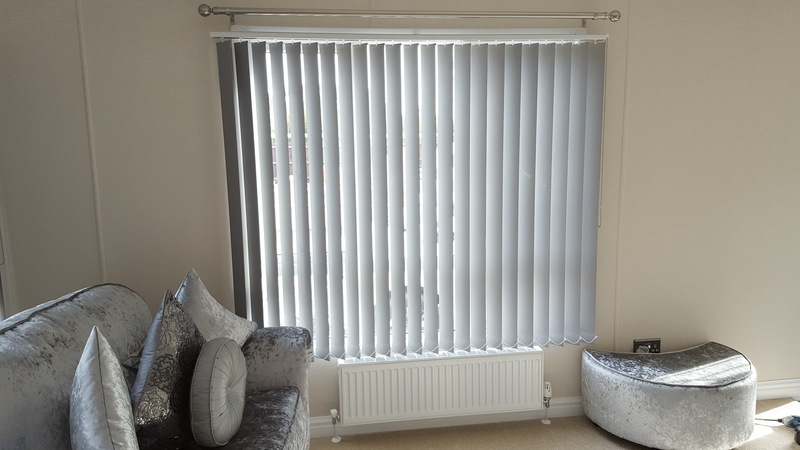 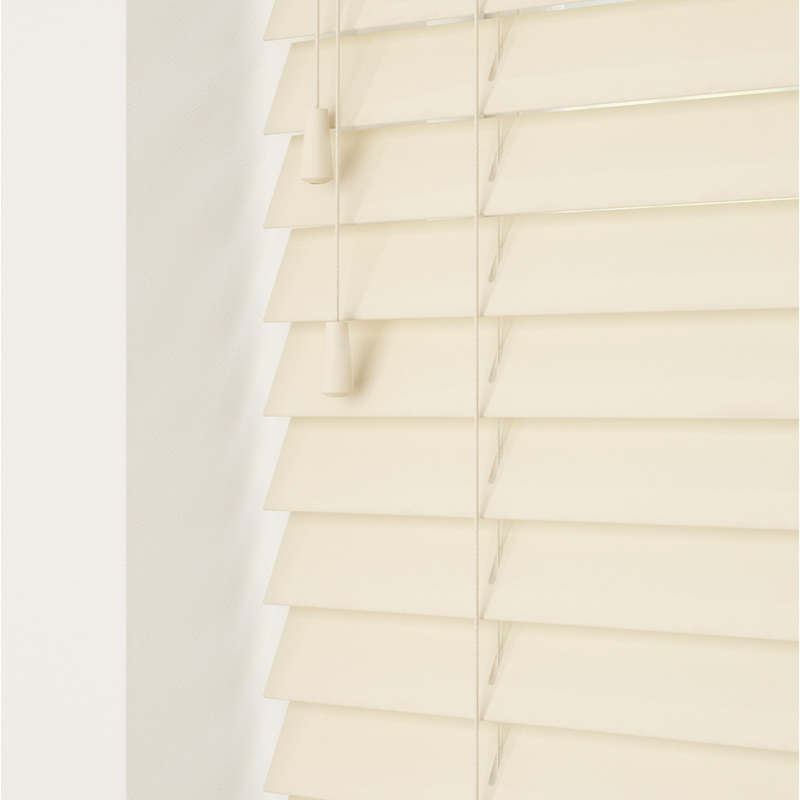 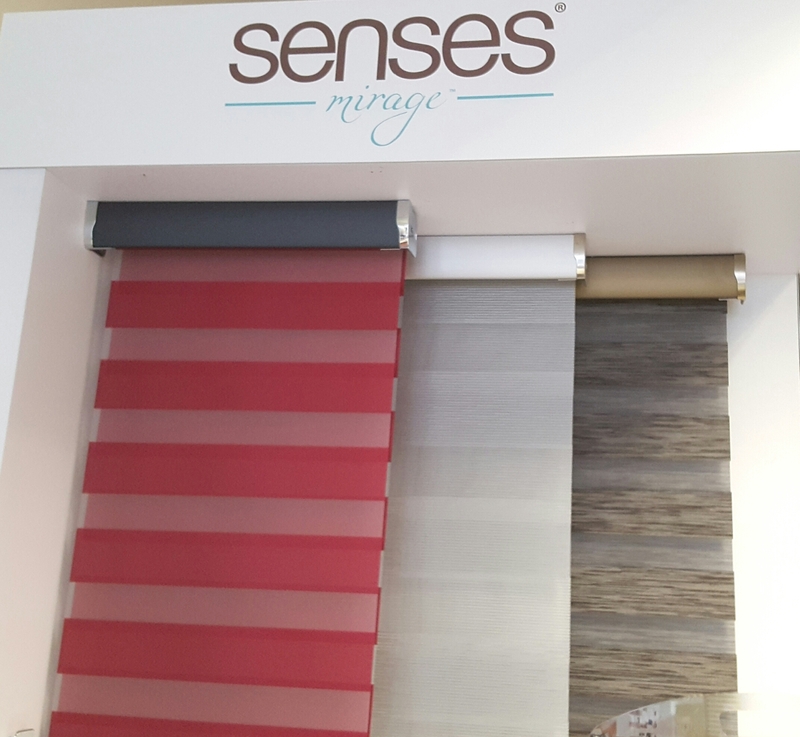 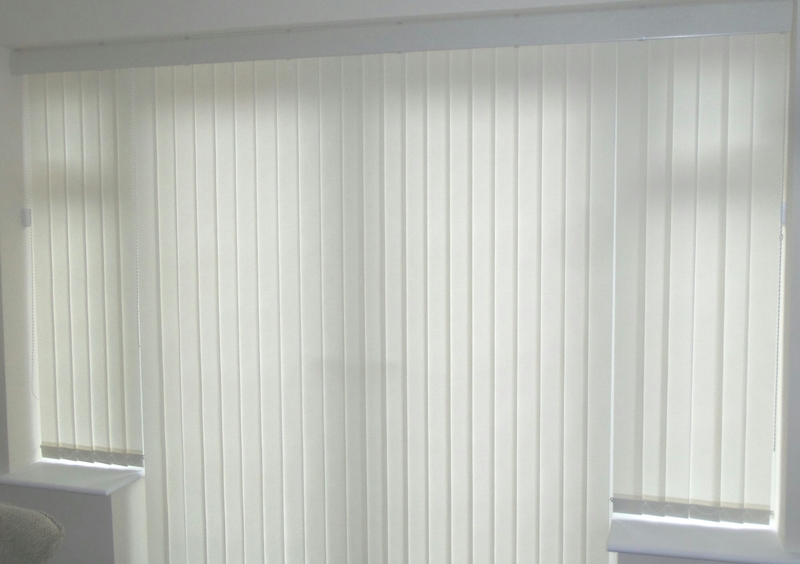 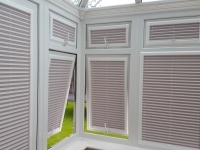 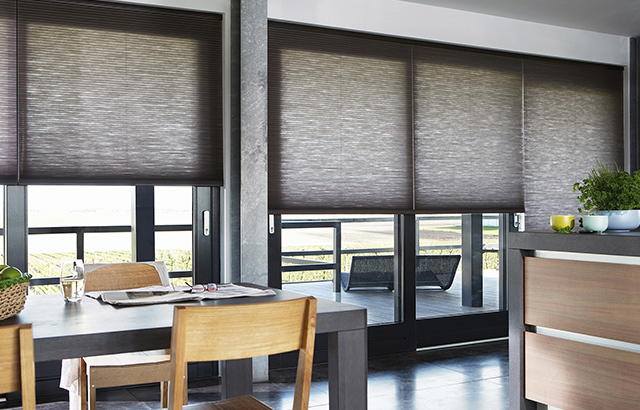 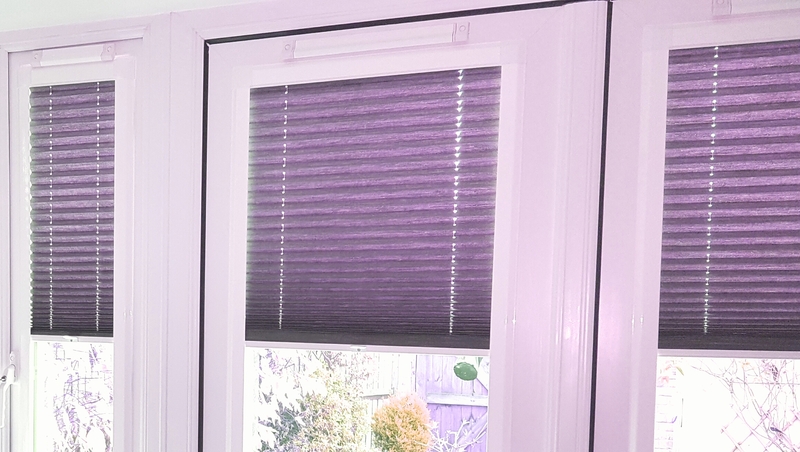 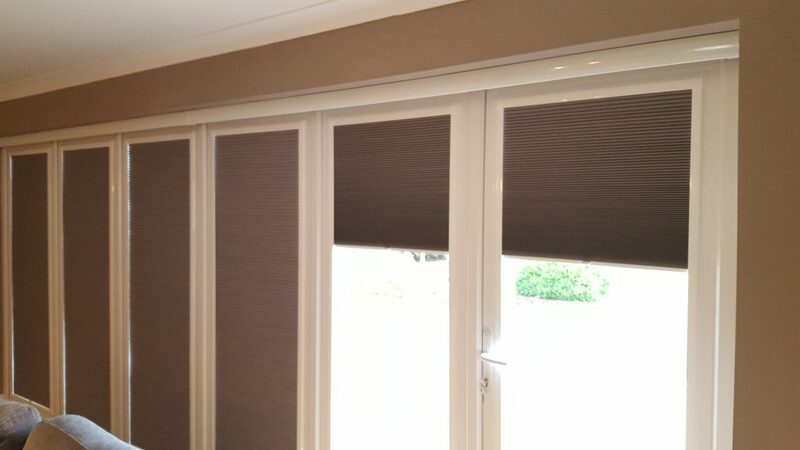 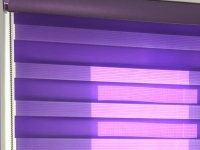 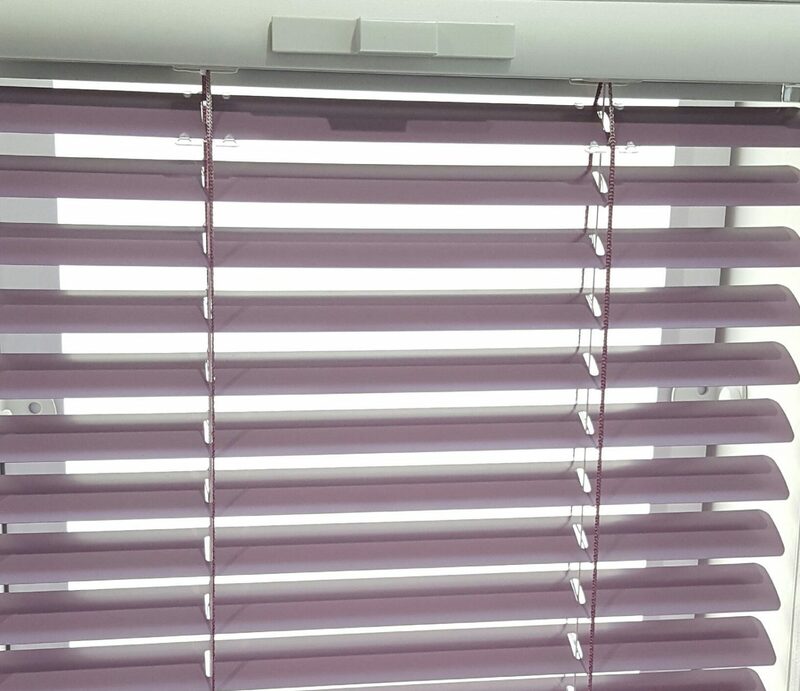 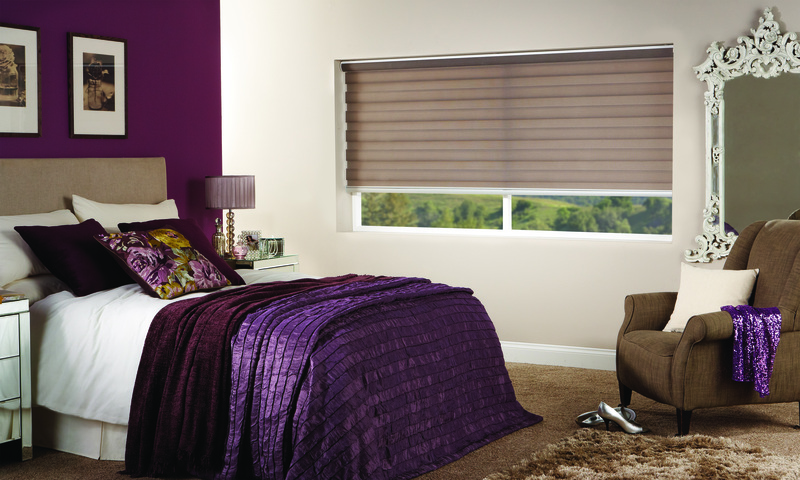 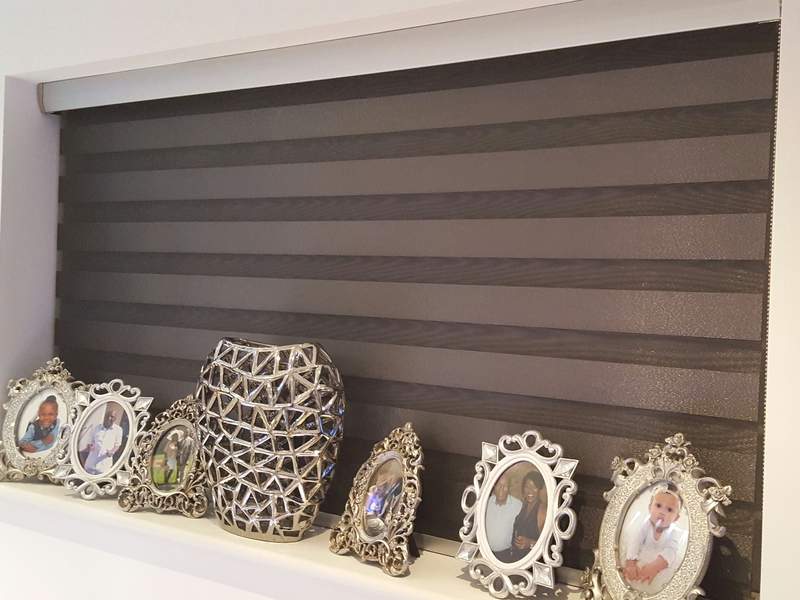 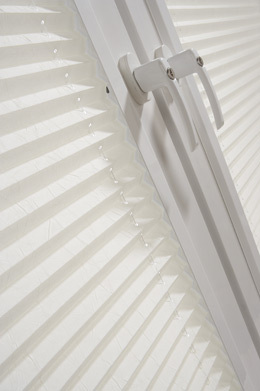 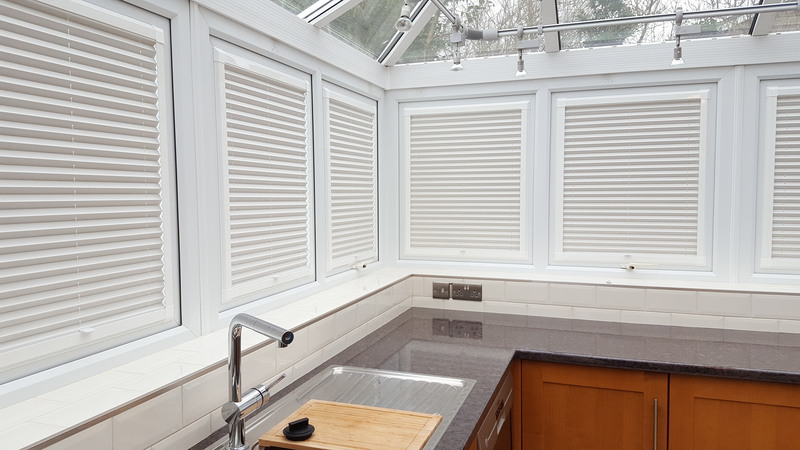 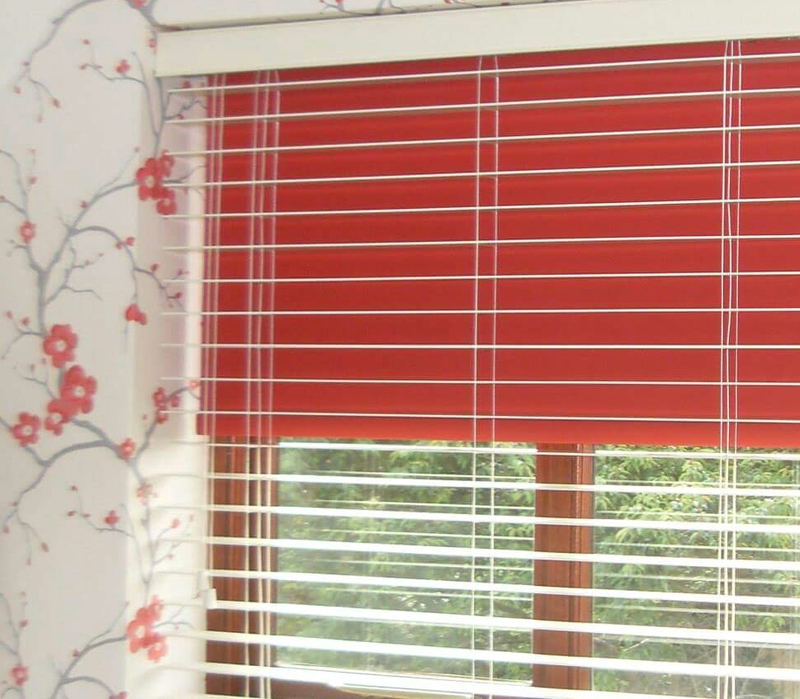 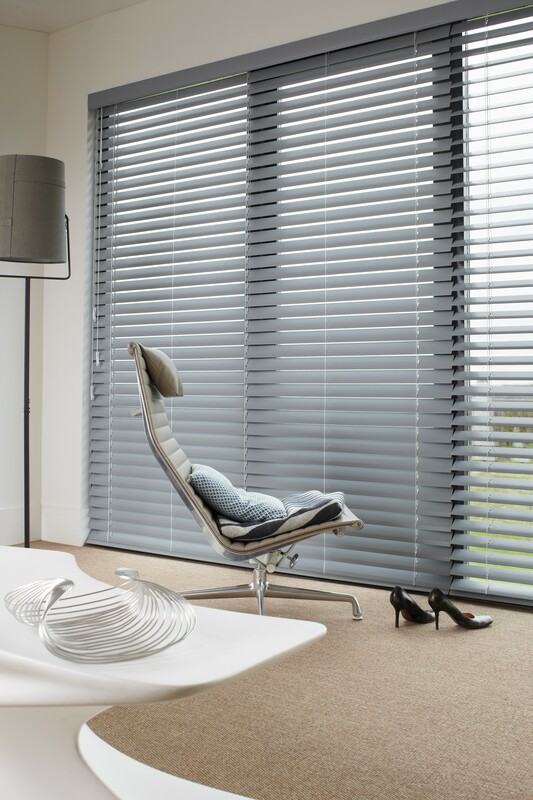 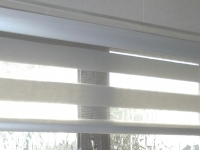 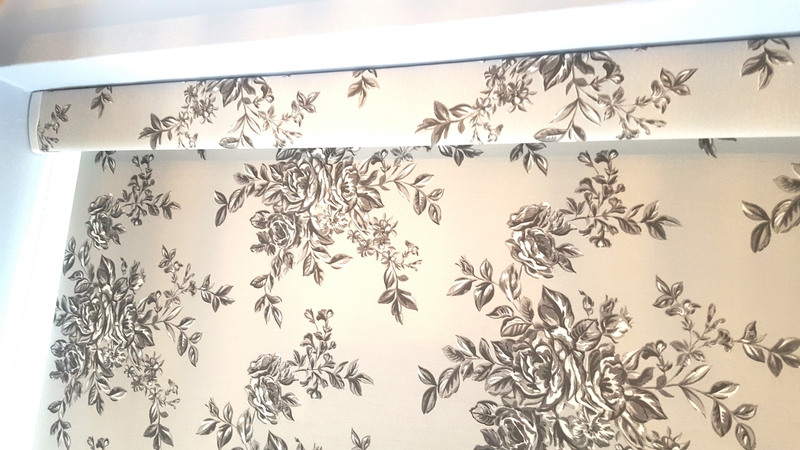 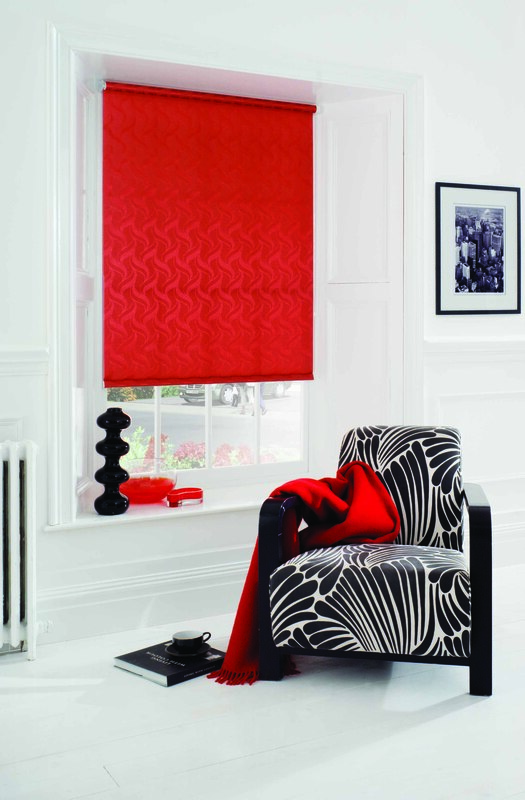 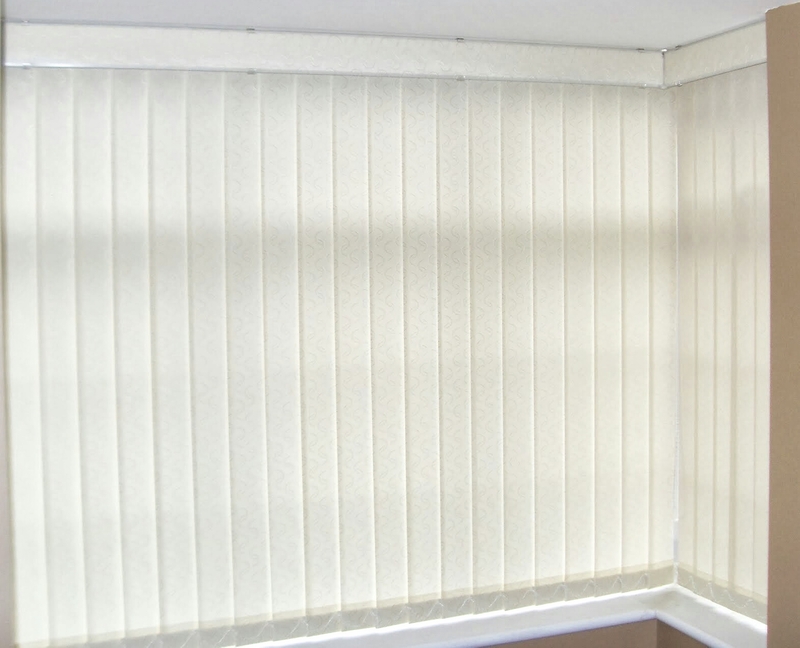 We currently supply and fit all types of blinds to Schools, Homes and Business throughout the region and offer an excellent aftercare service should a problem with the materials or fitting arise. 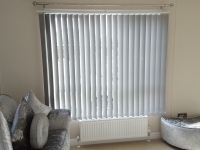 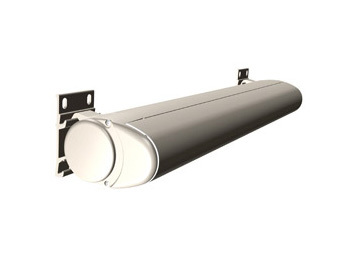 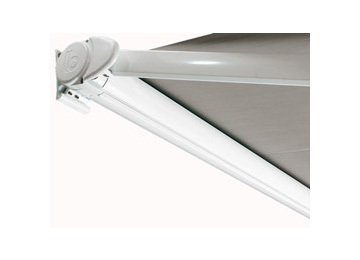 Free no obligation Quote and fitting Service. 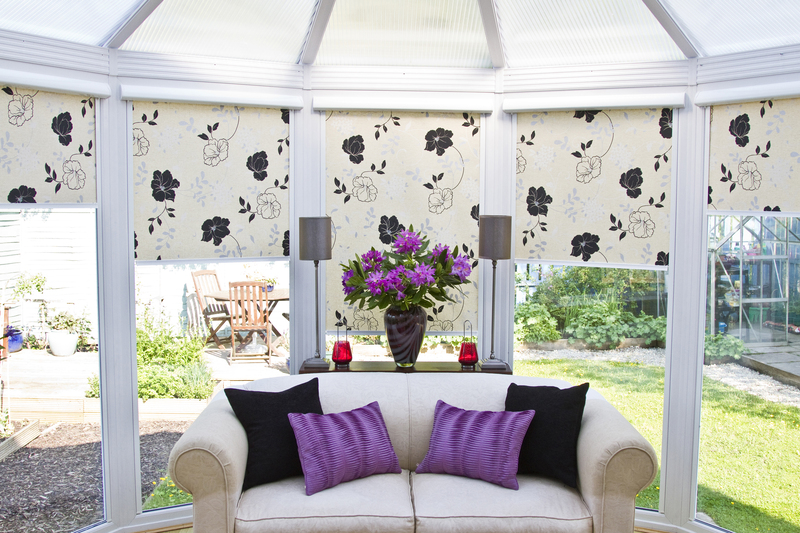 12 Months guarantee on all our products and repairs. 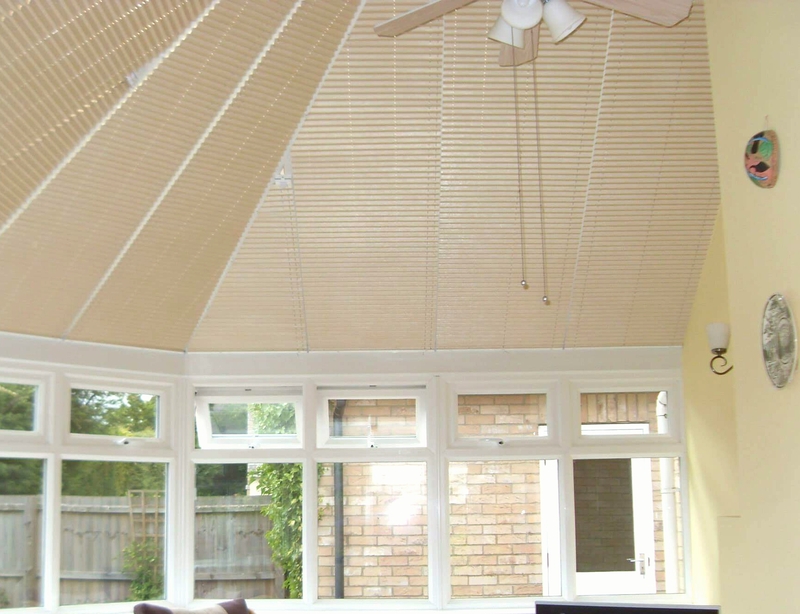 No Pressure Selling or Obligation to buy. 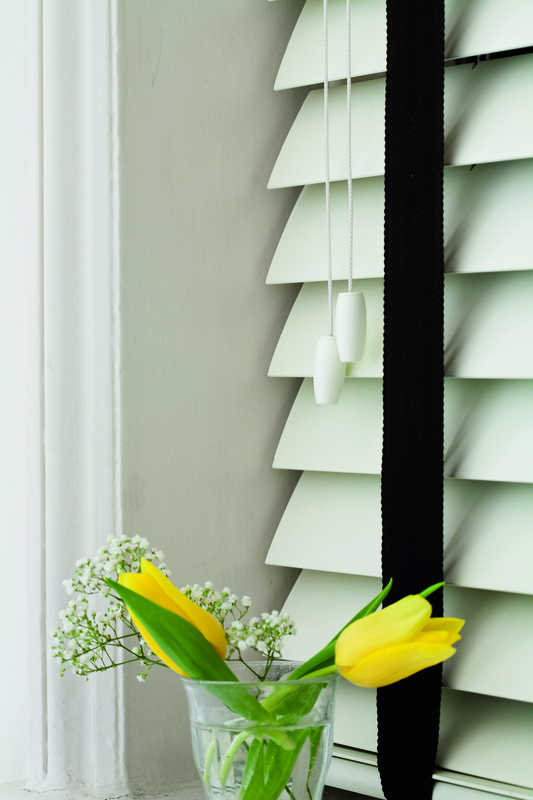 Old Time Values like Quality and Honest Pricing. 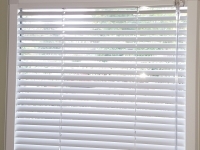 We are look forward to being of service to you. 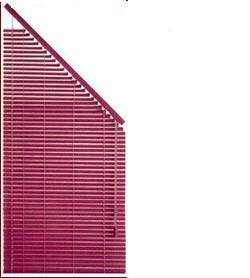 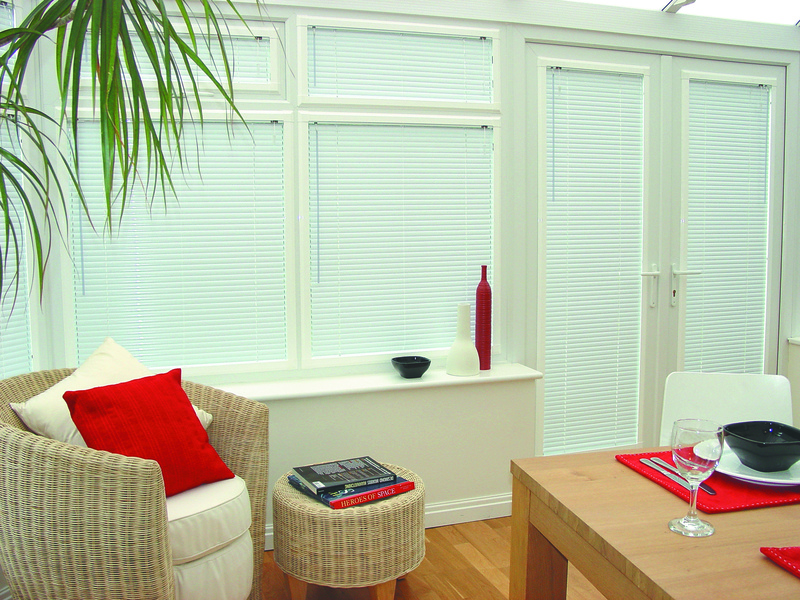 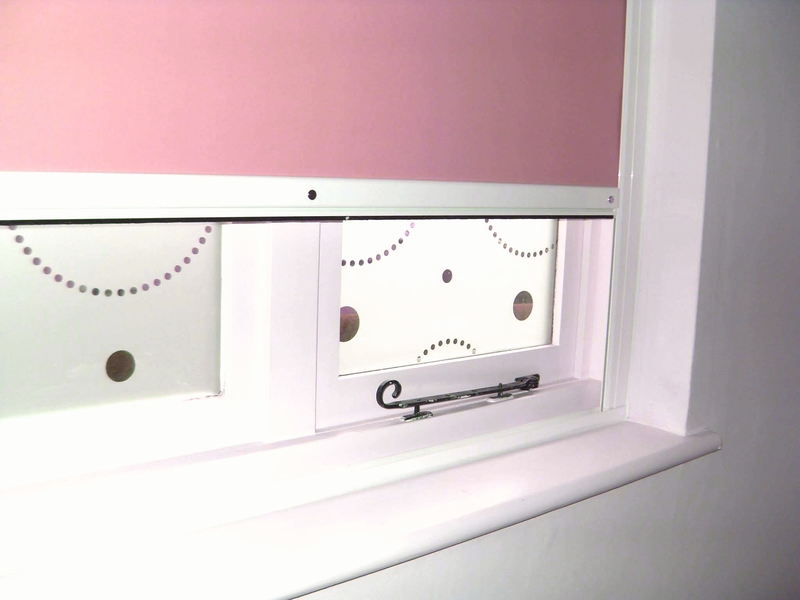 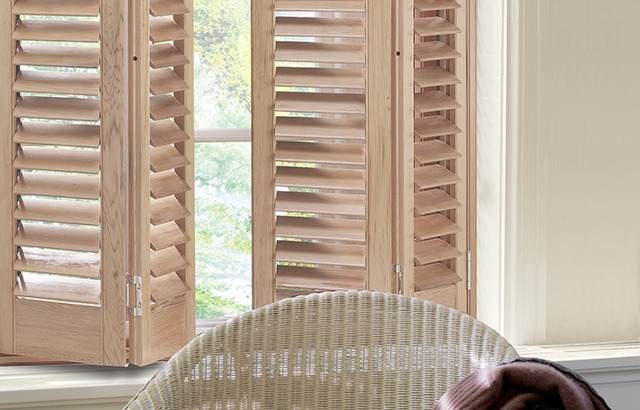 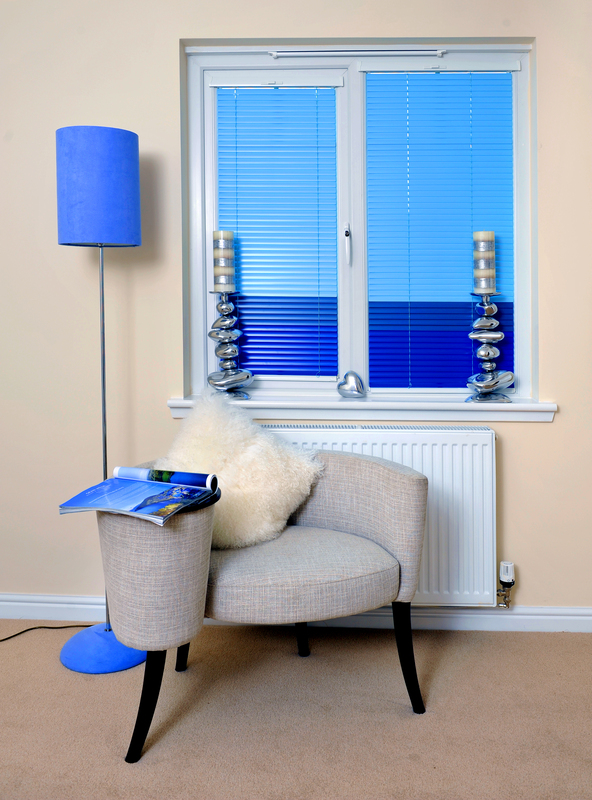 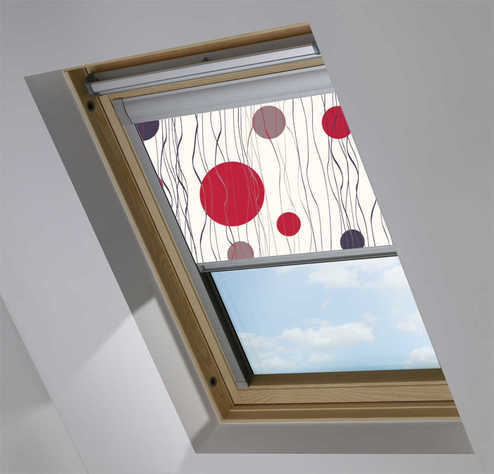 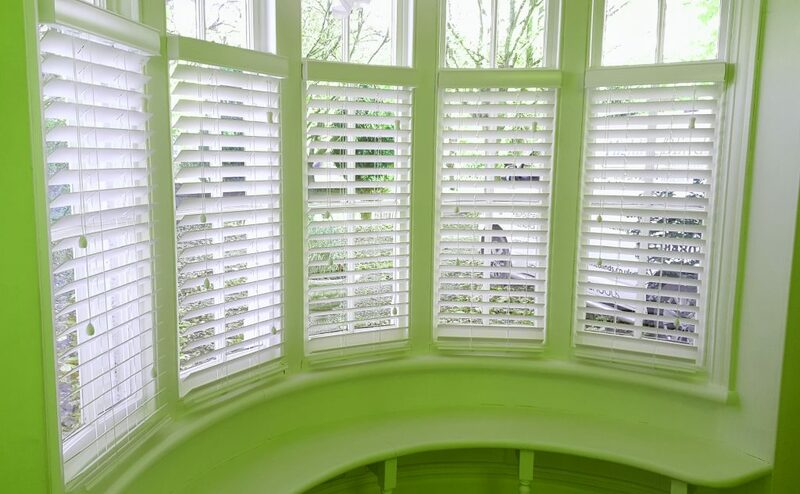 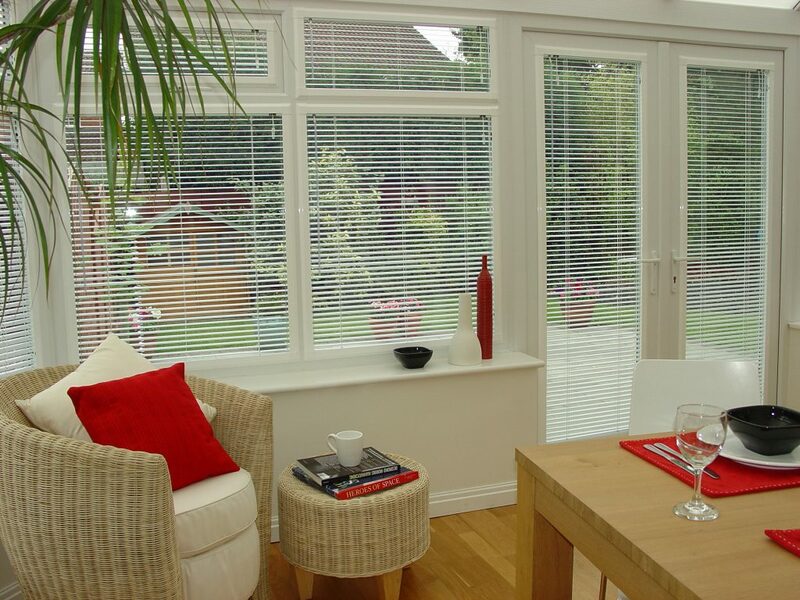 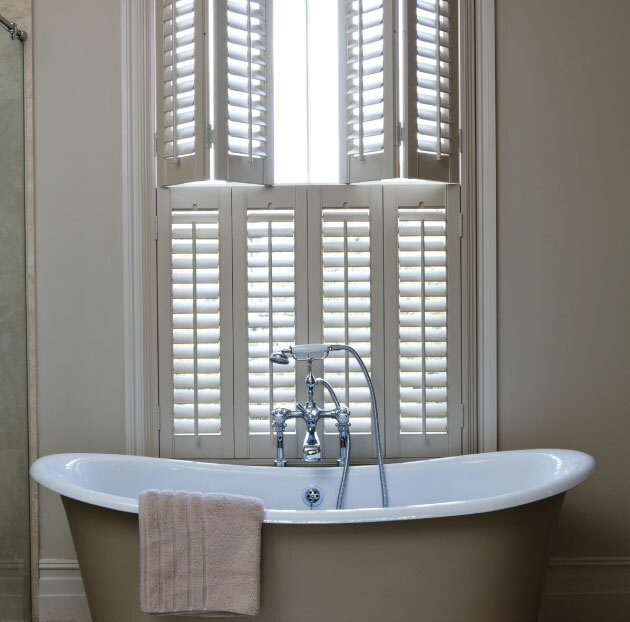 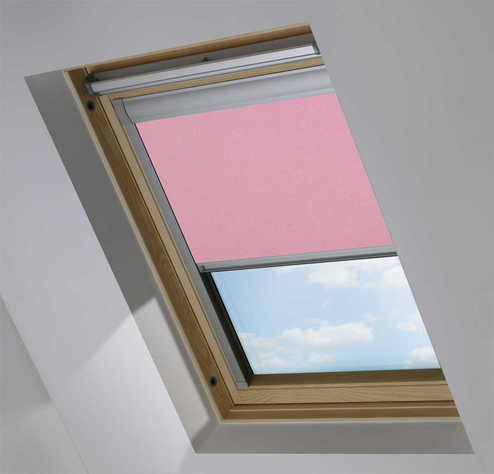 Let us help you to create the window look you require.